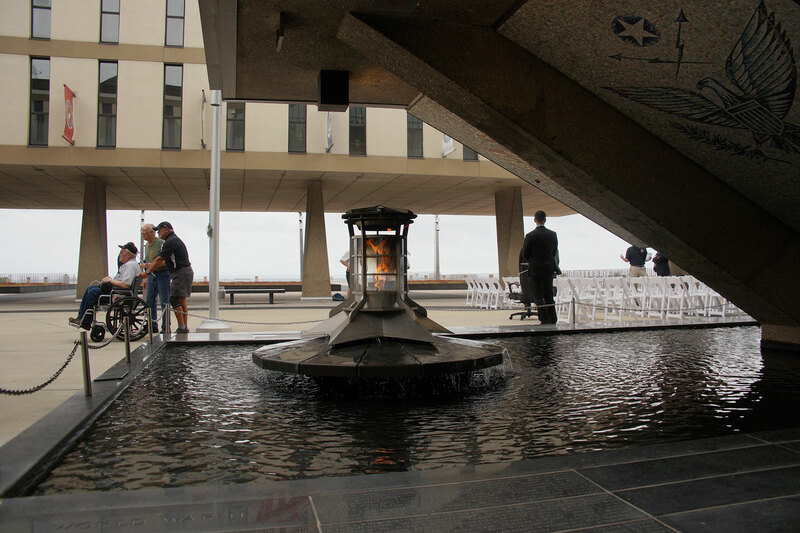 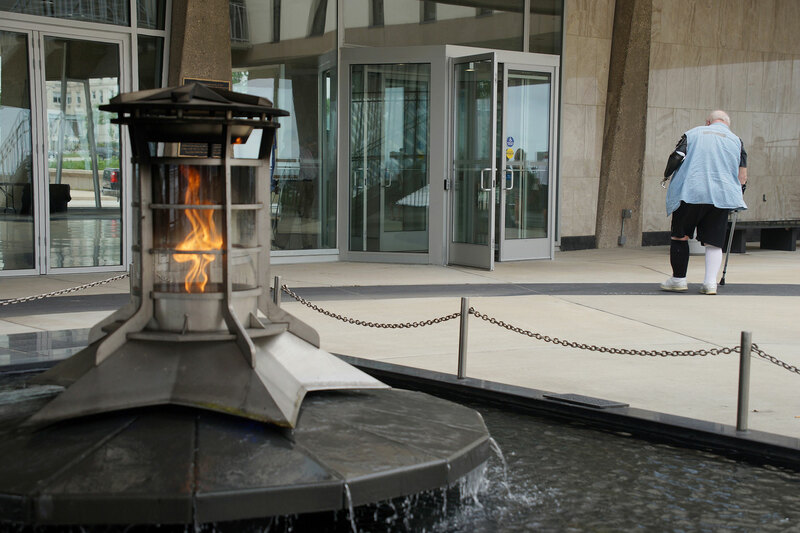 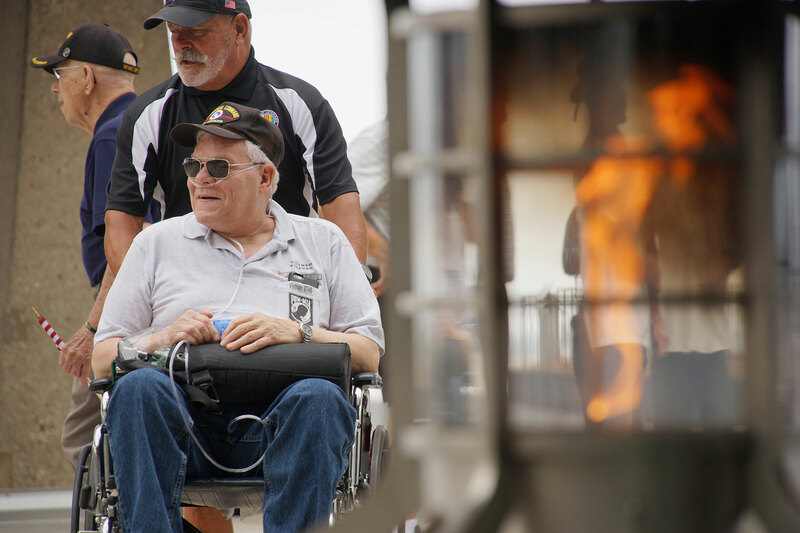 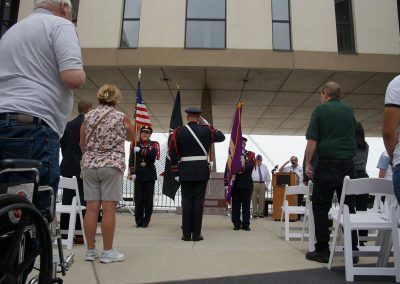 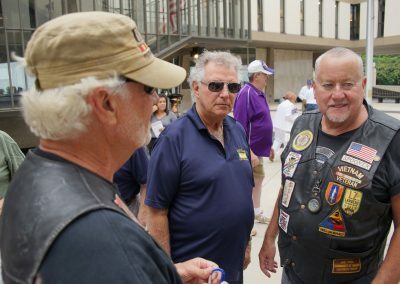 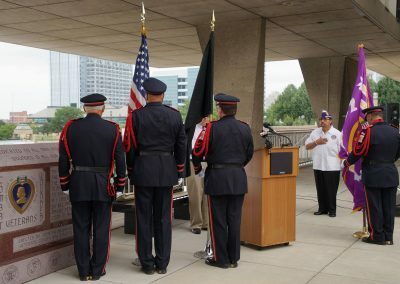 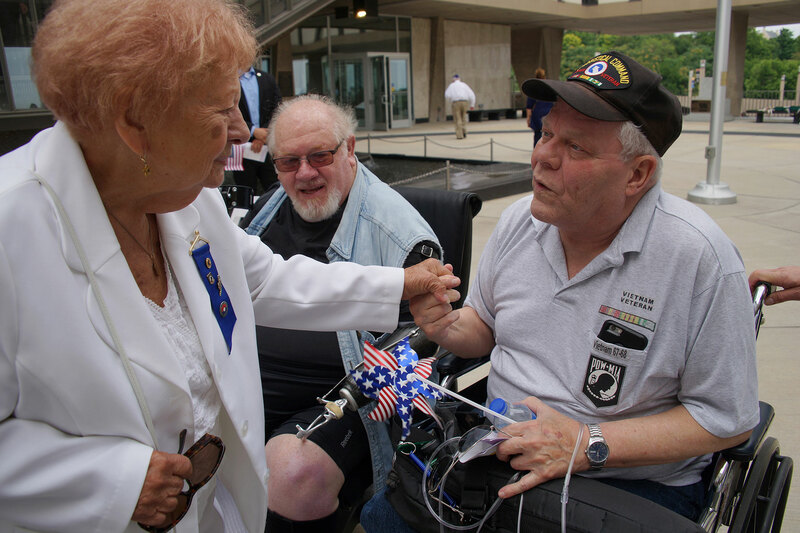 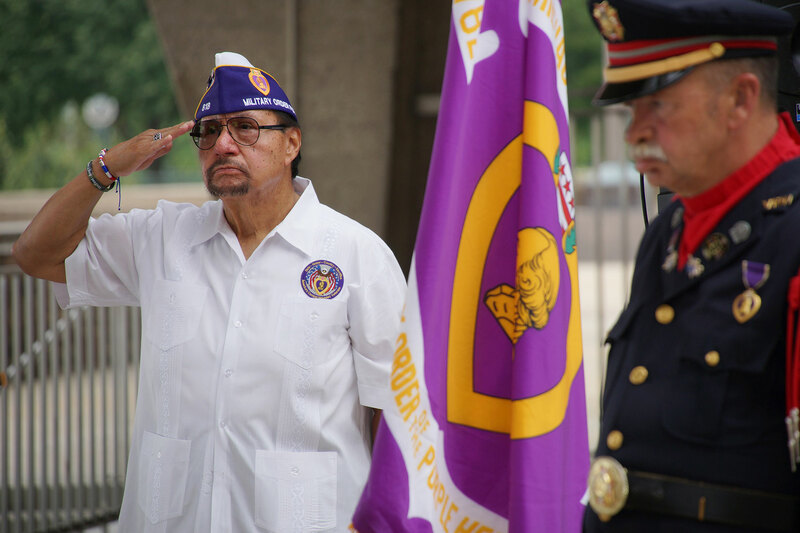 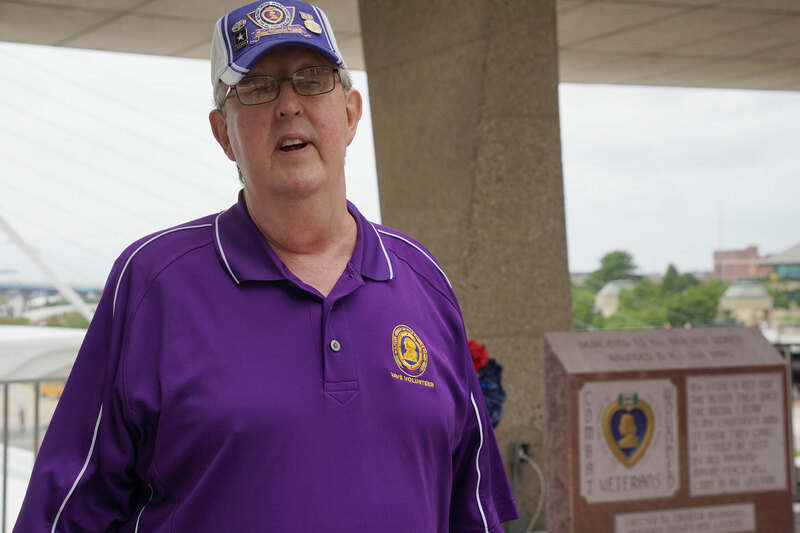 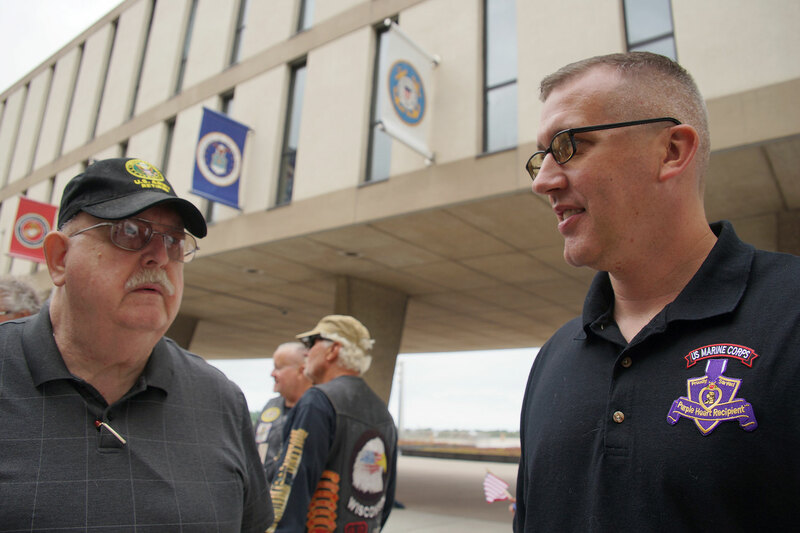 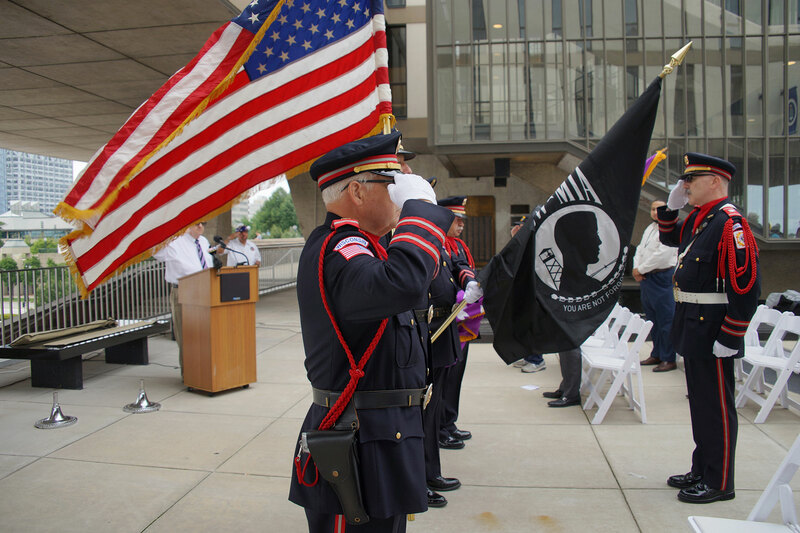 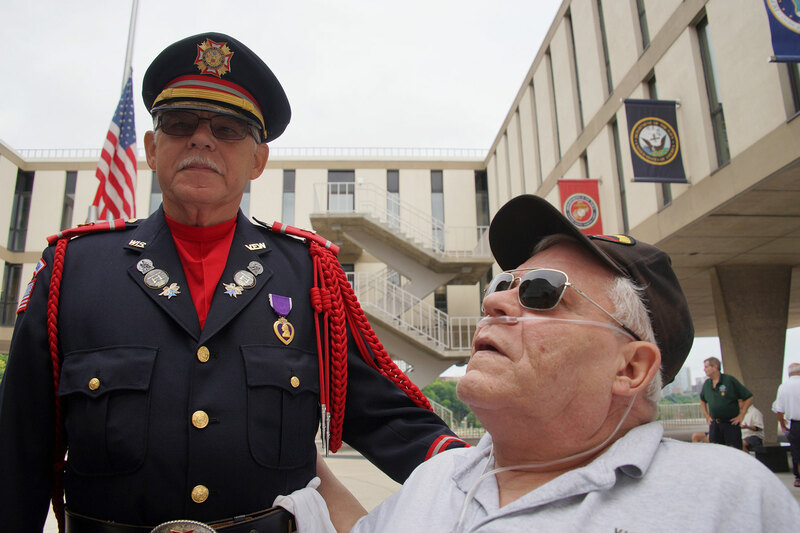 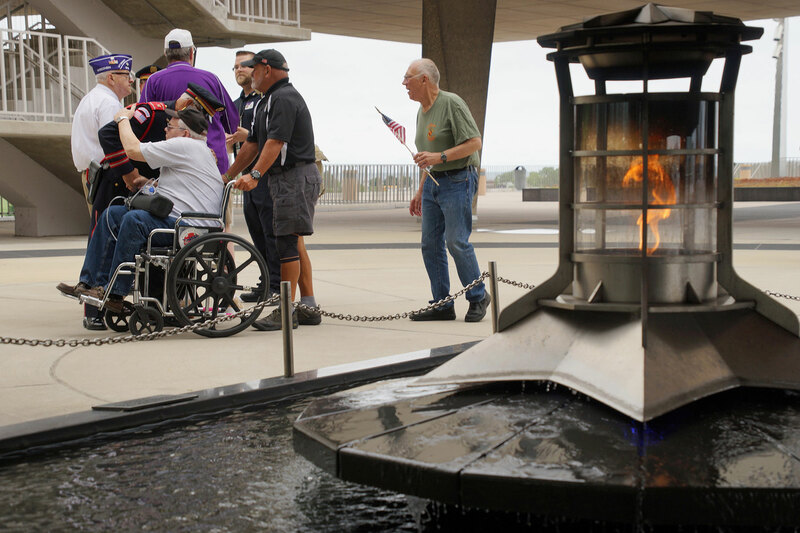 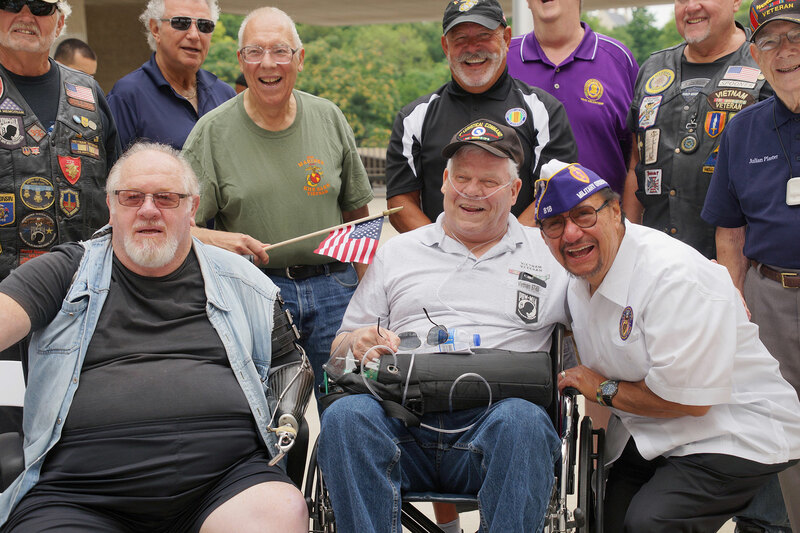 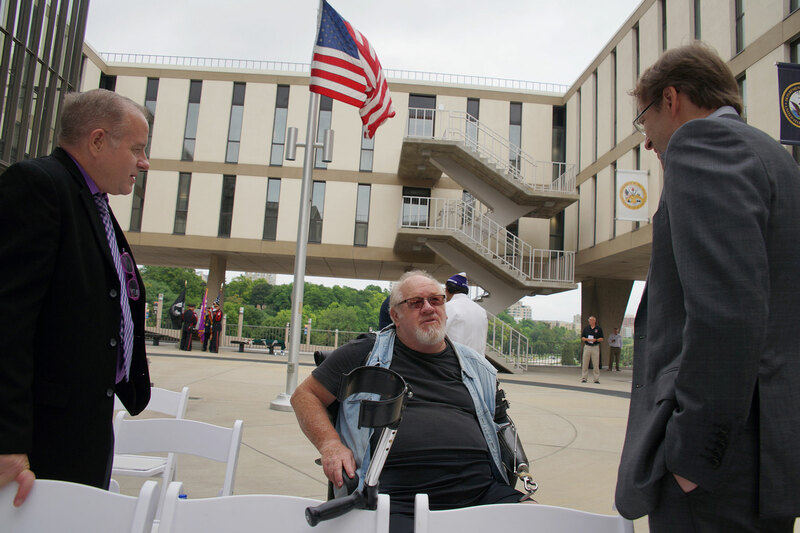 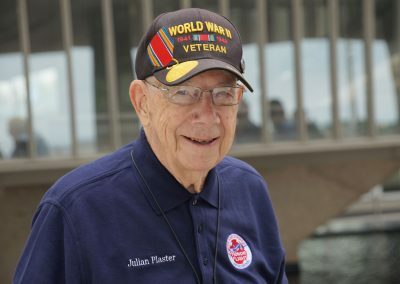 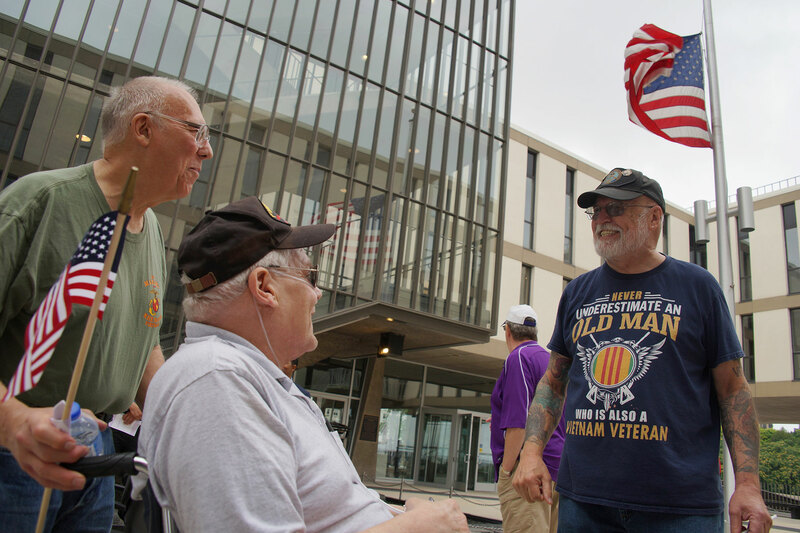 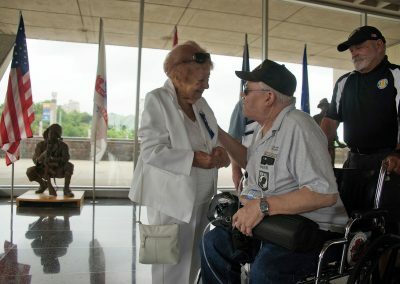 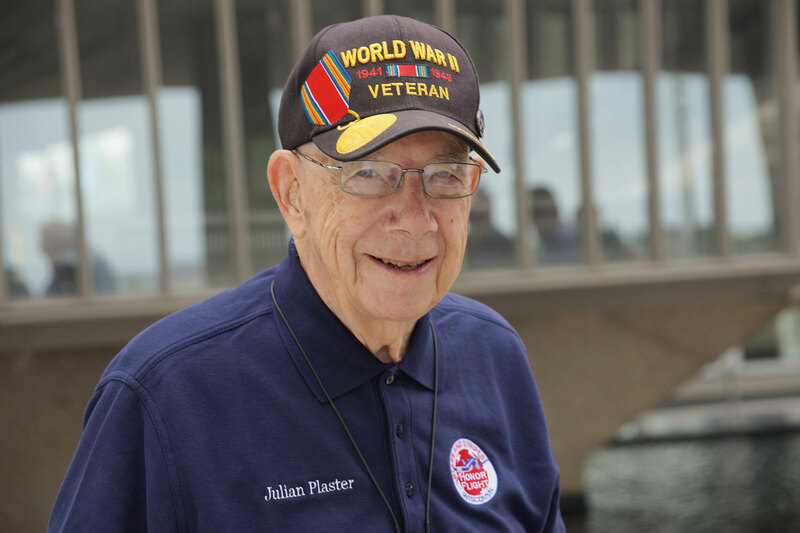 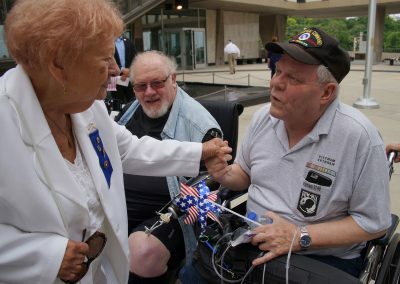 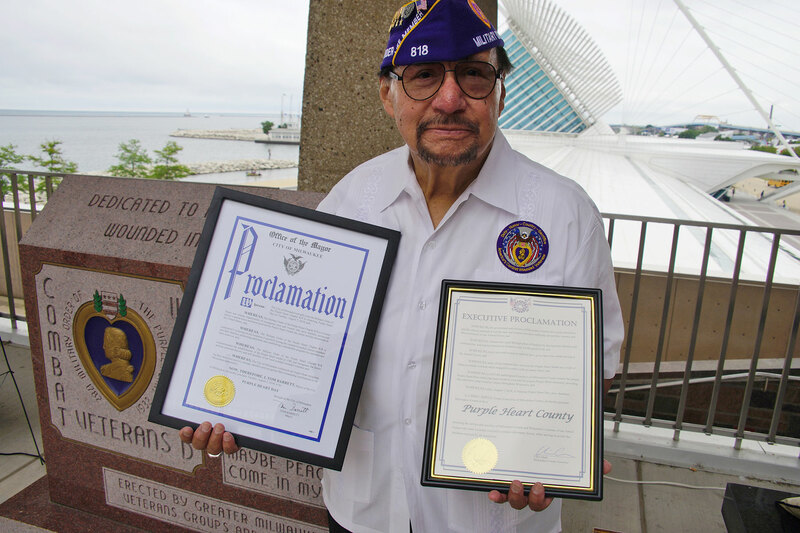 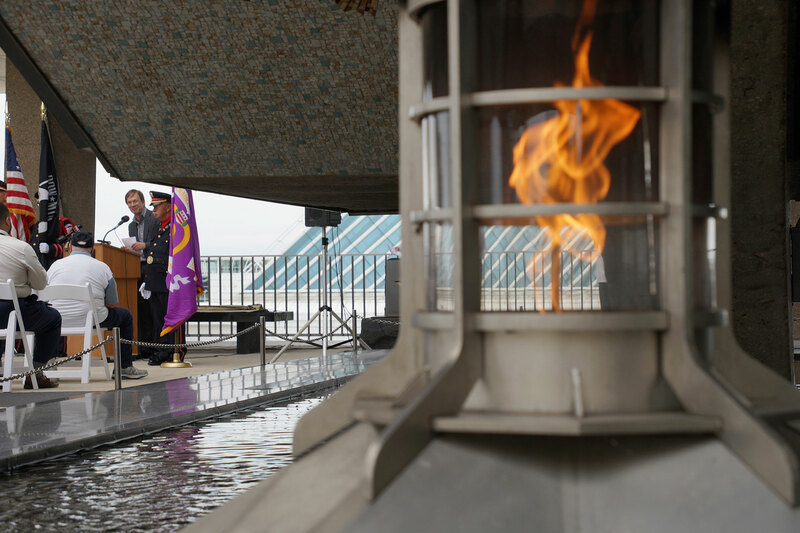 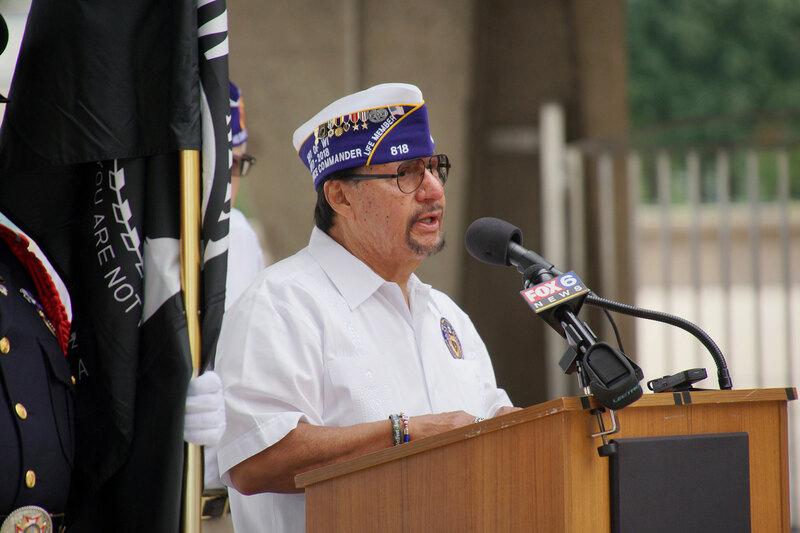 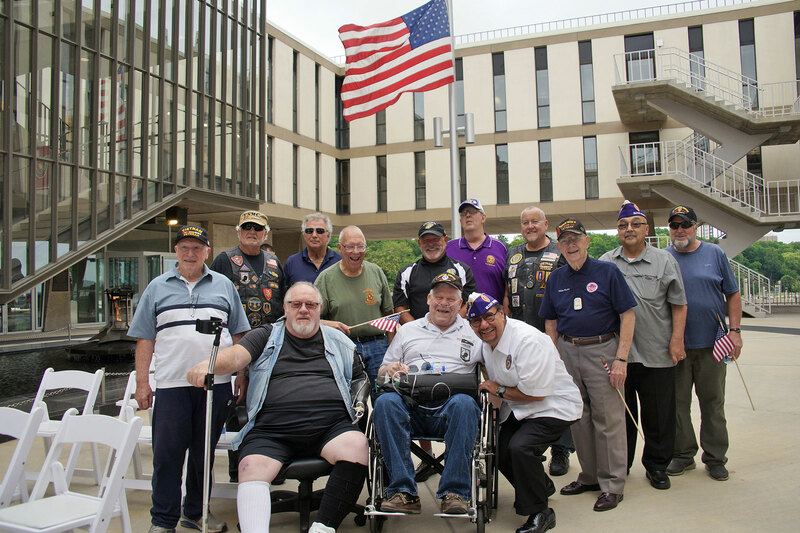 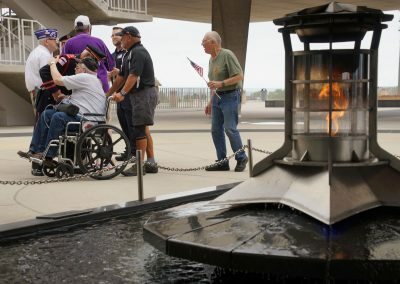 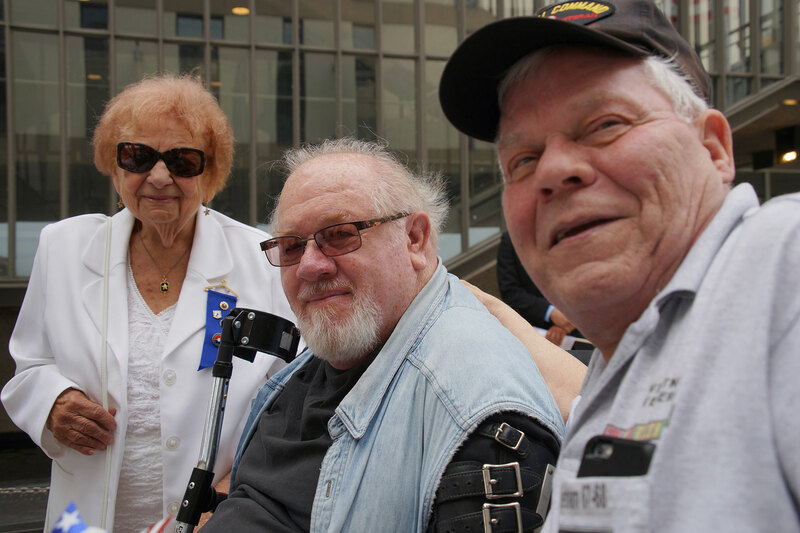 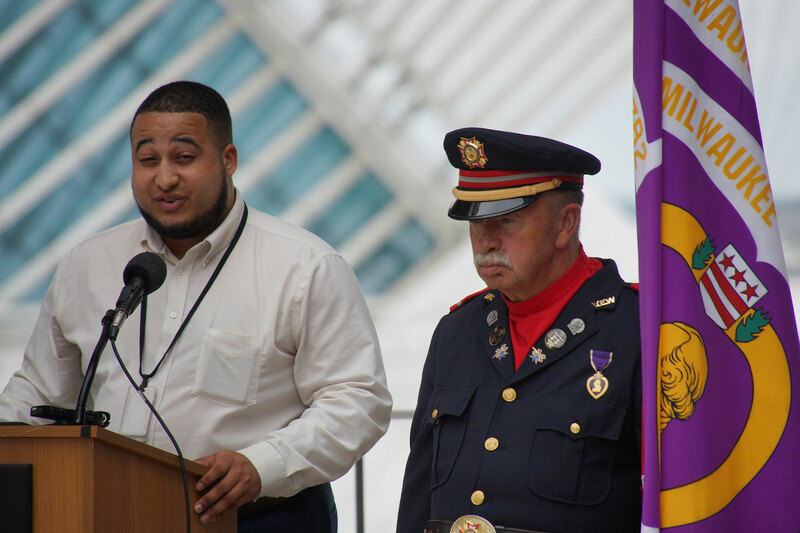 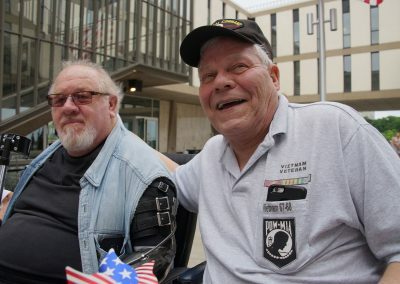 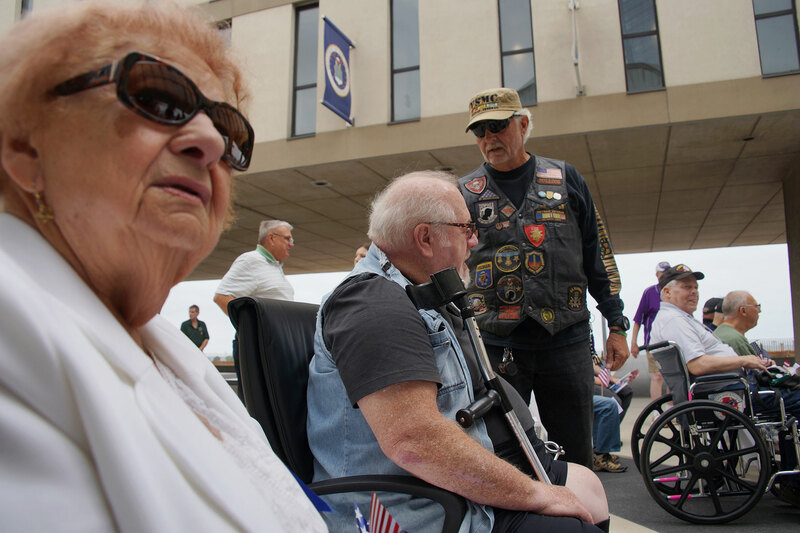 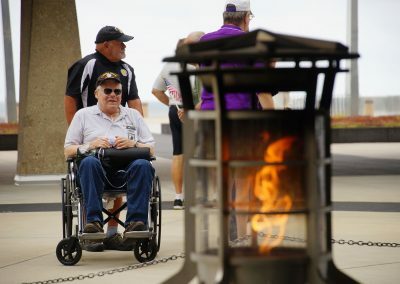 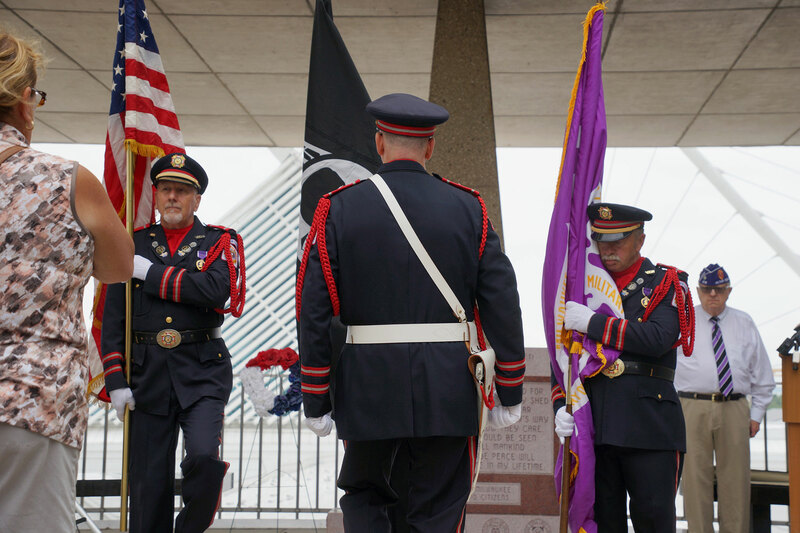 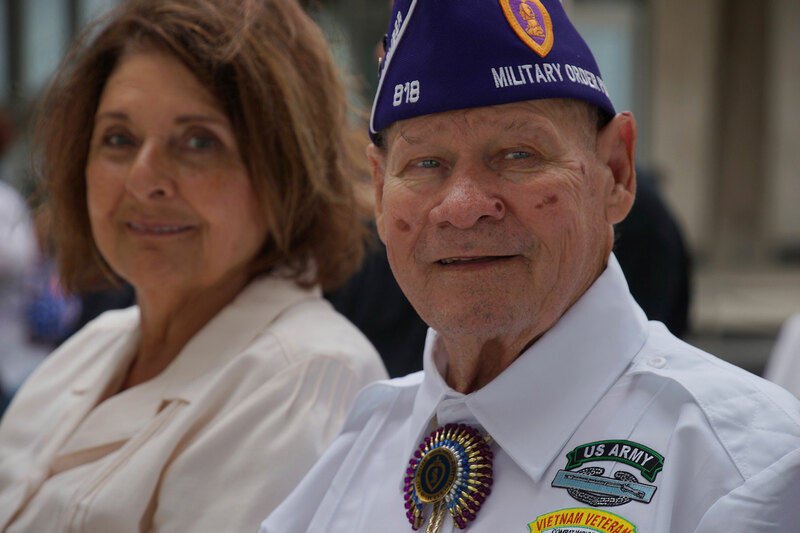 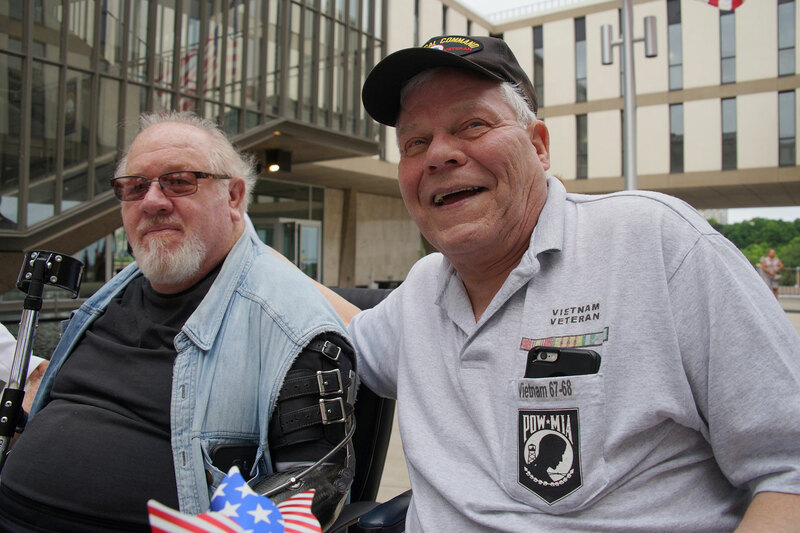 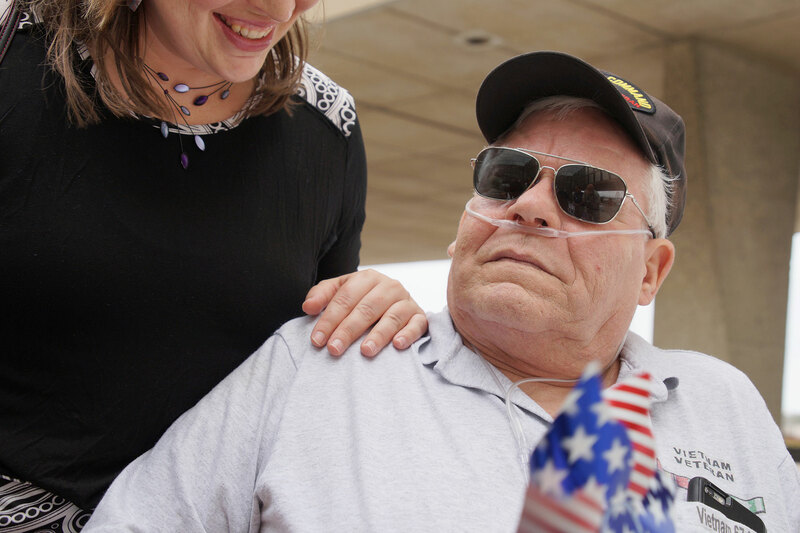 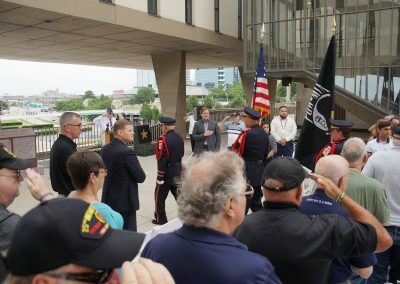 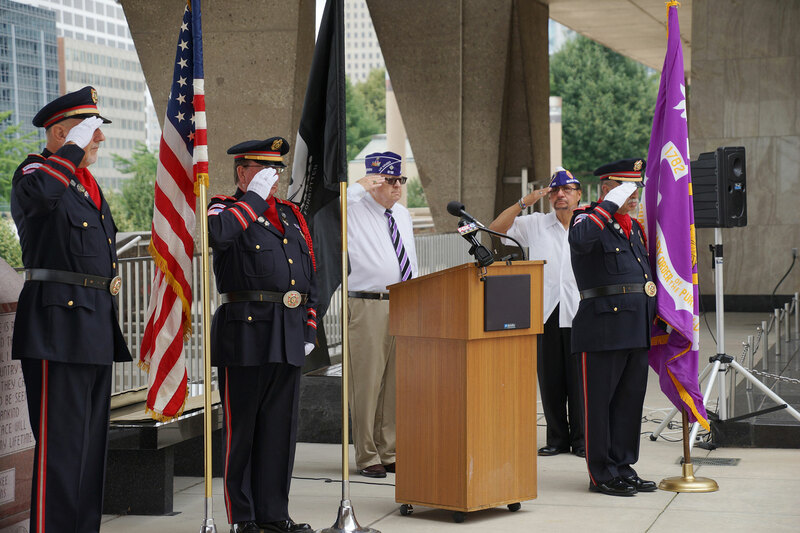 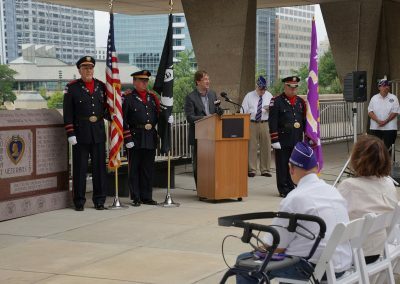 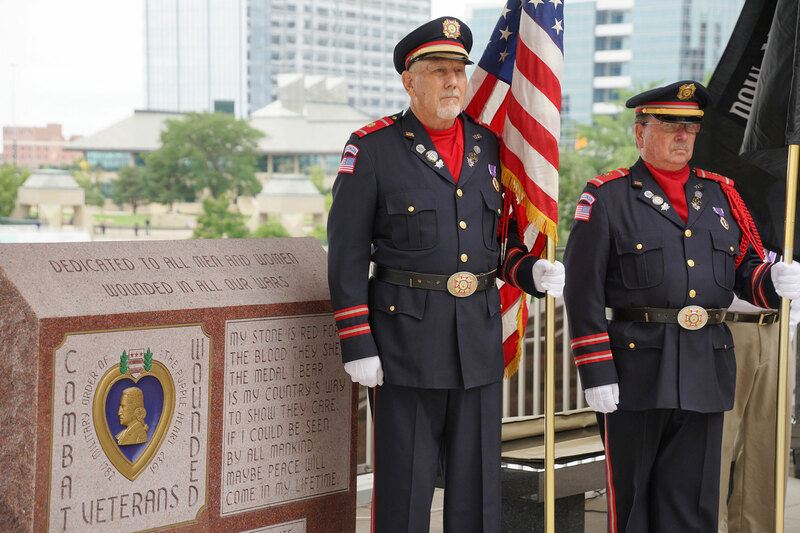 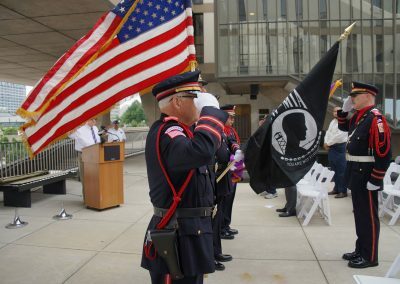 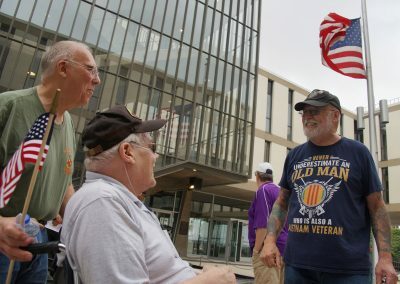 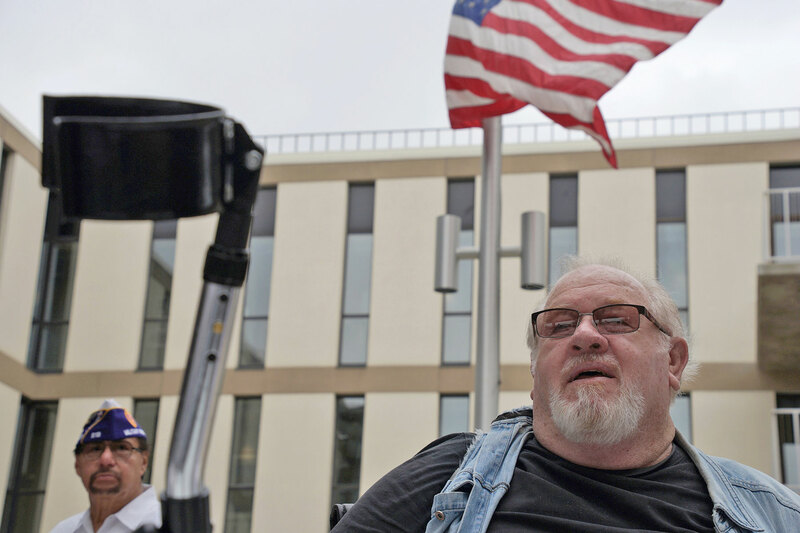 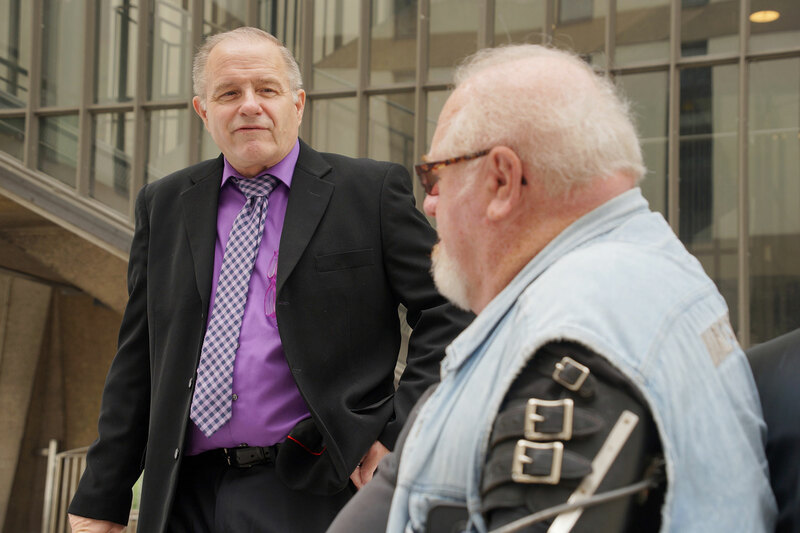 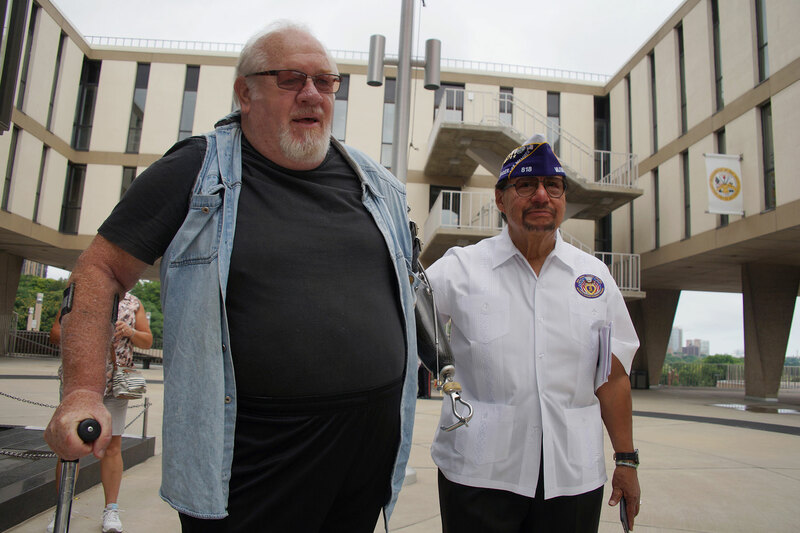 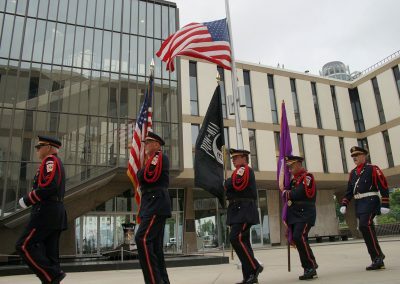 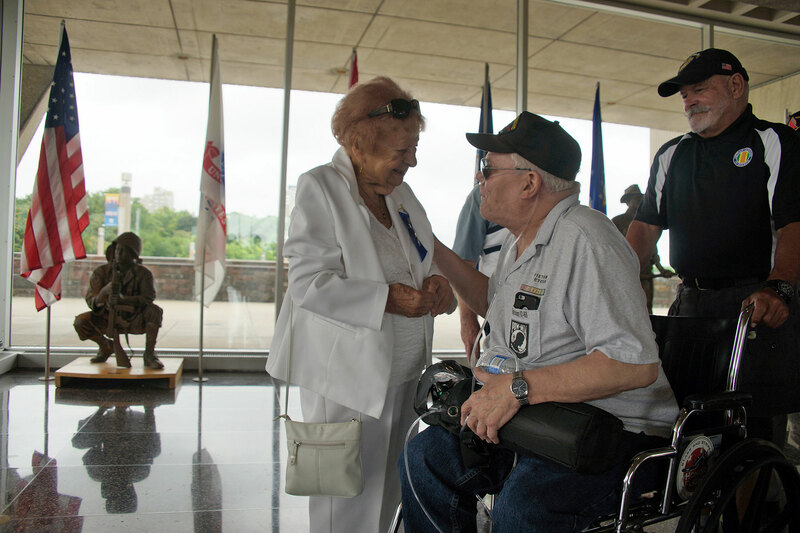 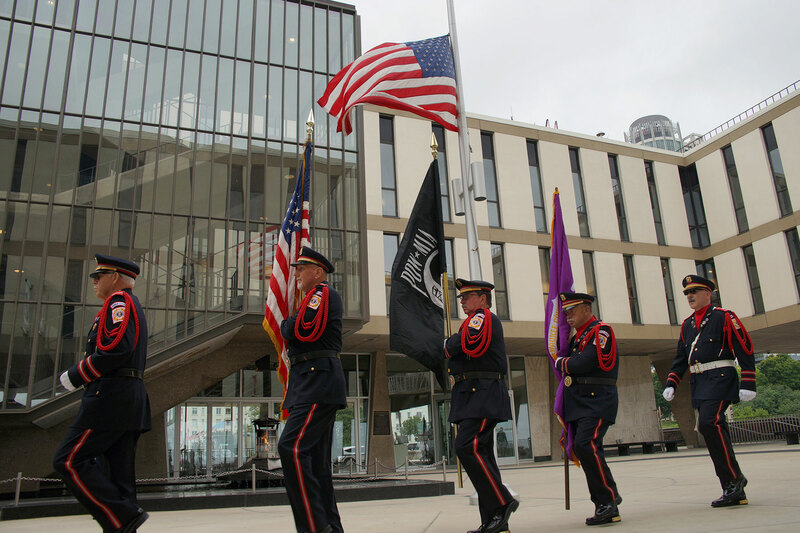 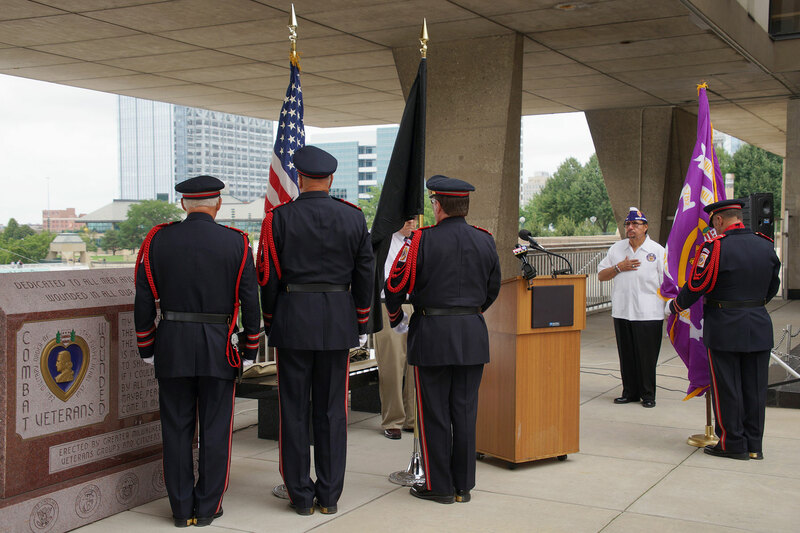 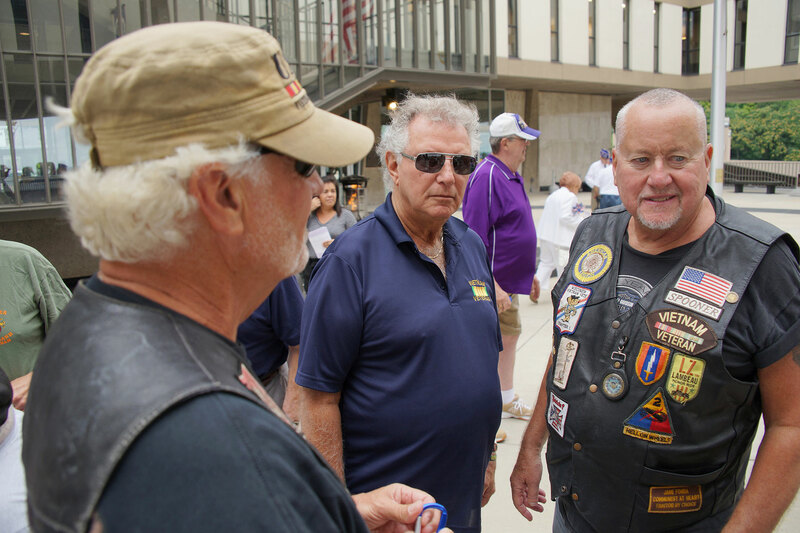 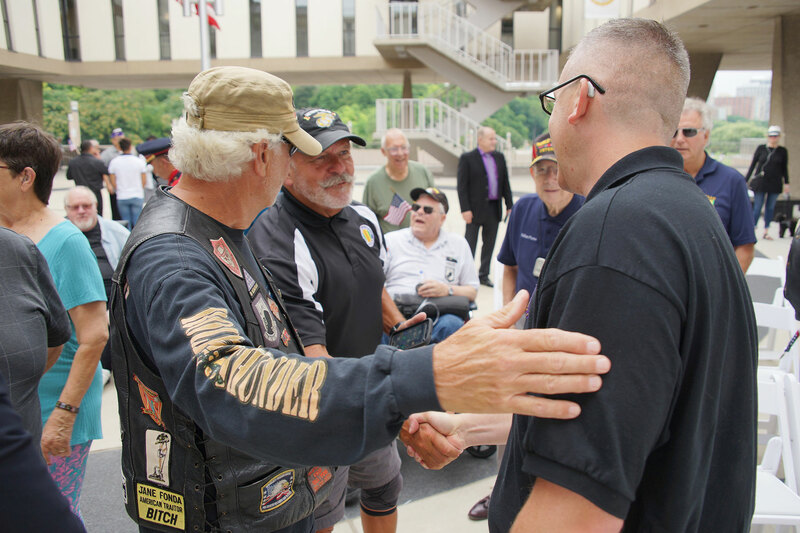 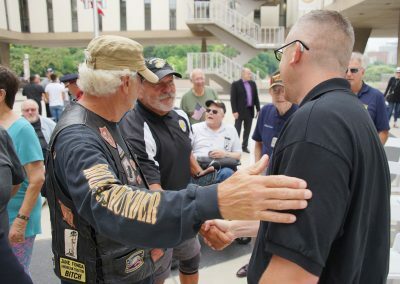 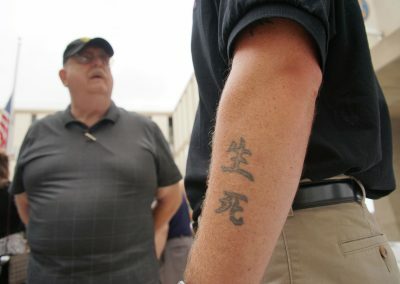 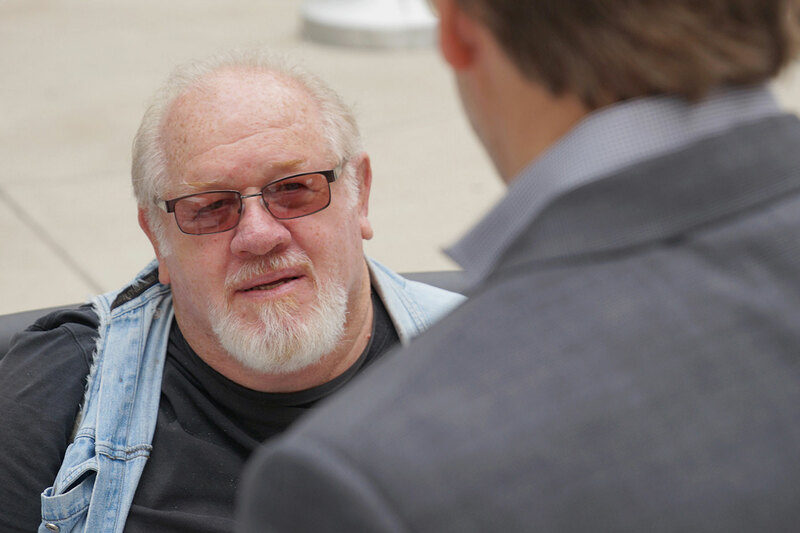 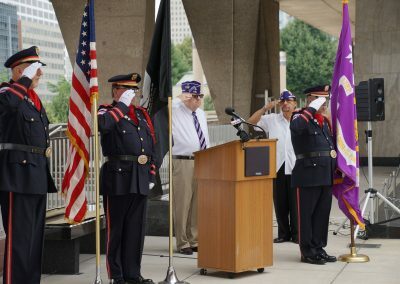 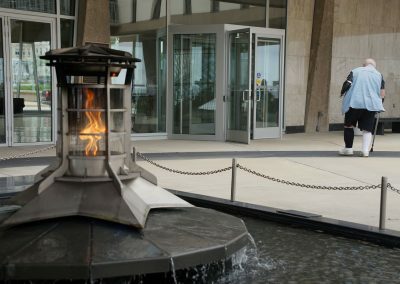 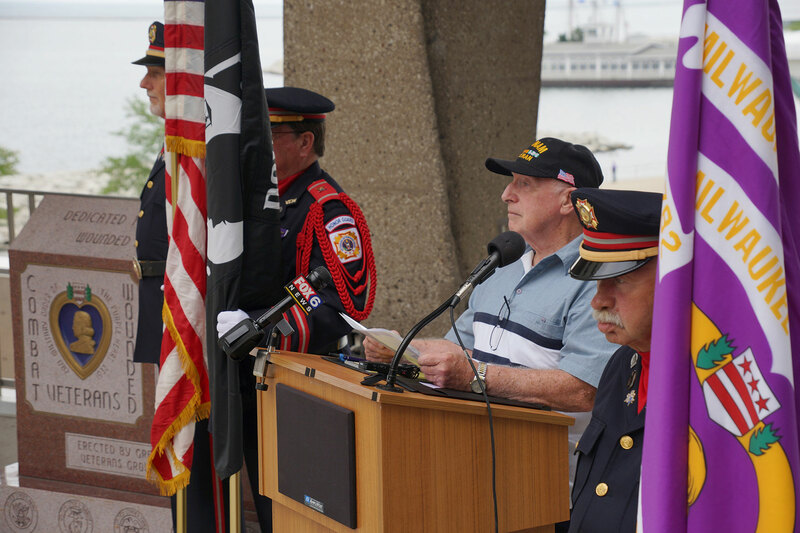 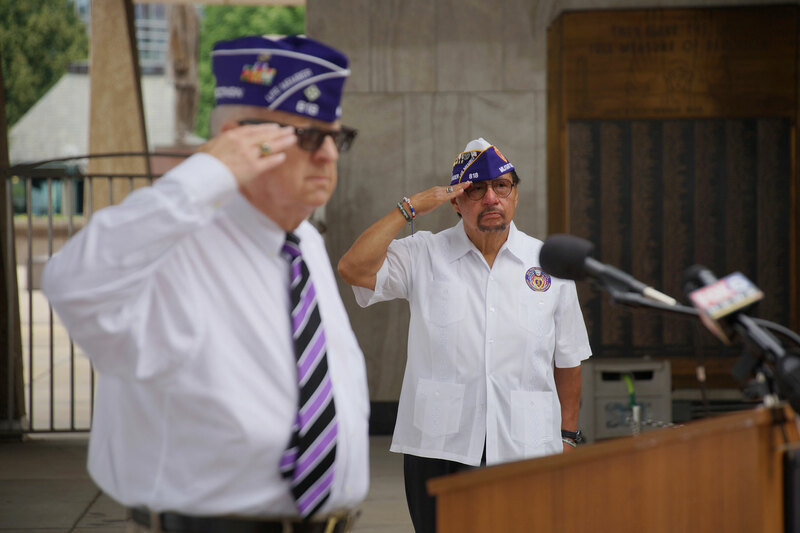 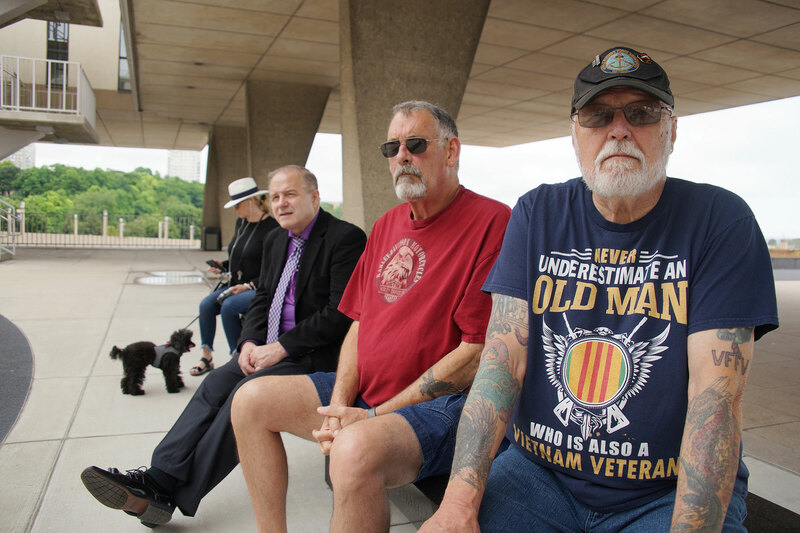 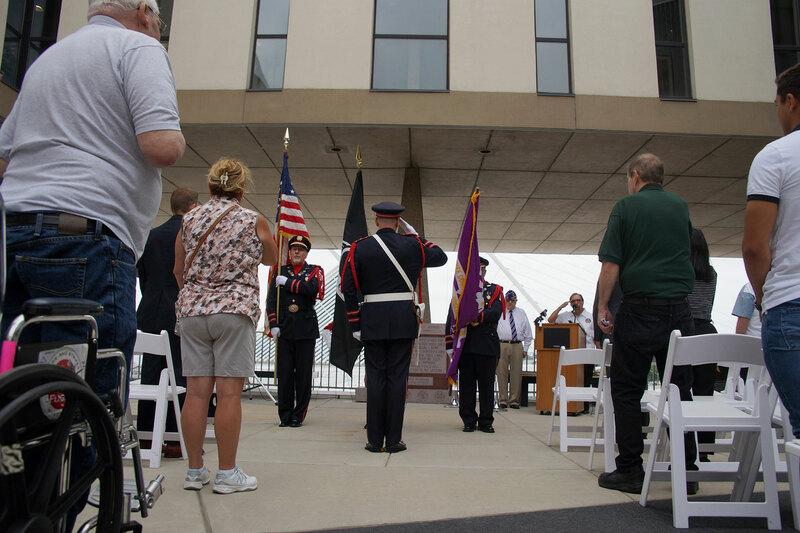 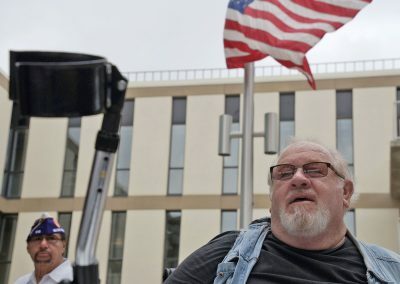 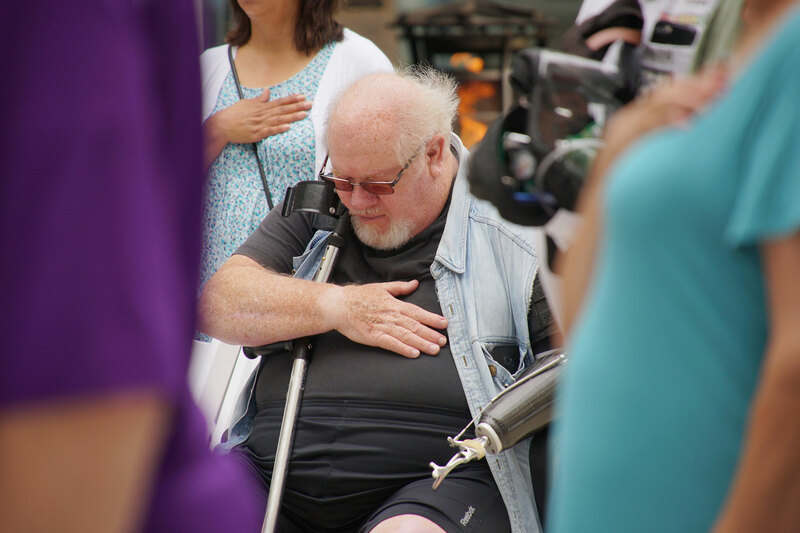 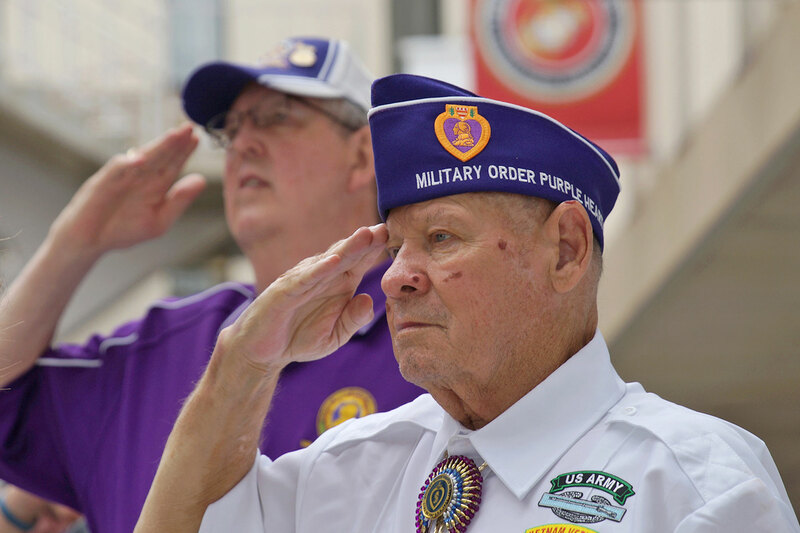 The Milwaukee County War Memorial Center hosted a ceremony to honor veterans wounded in combat on Purple Heart Day, August 7. 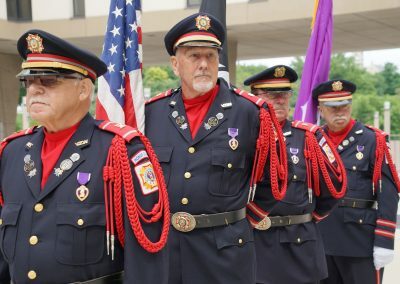 The annual observance commemorates the creation of the Purple Heart Medal on August 7, 1782 by the commander-in-chief of the Continental Army, General George Washington. 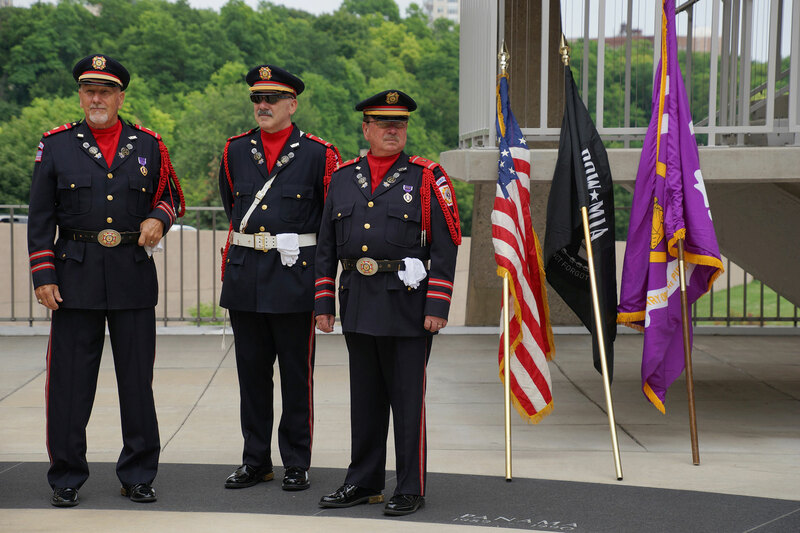 Then known as the Badge of Military Merit, it was awarded to three Revolutionary soldiers in 1783. 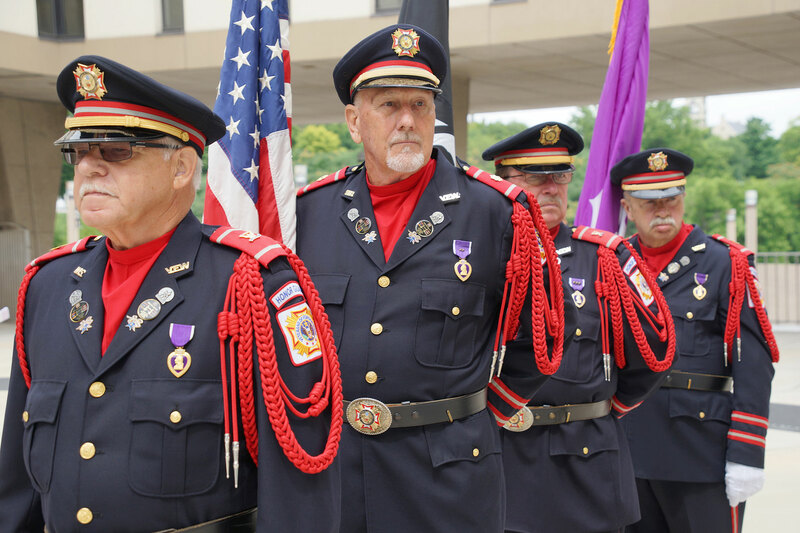 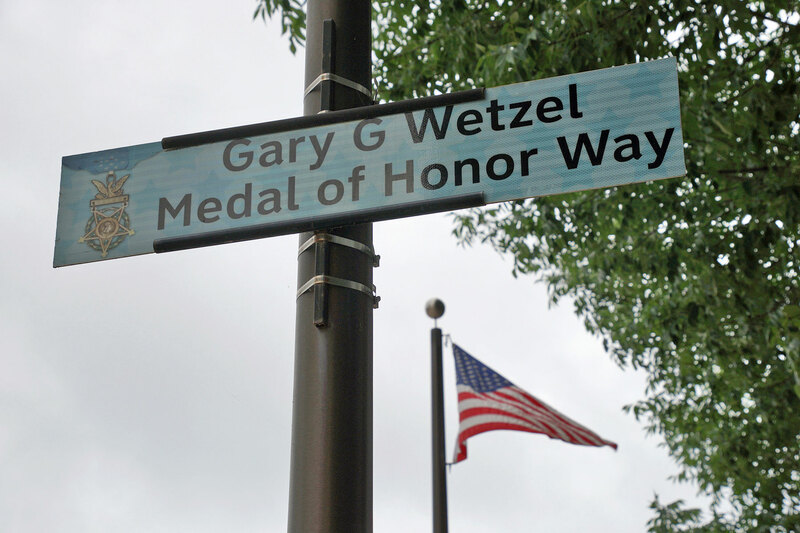 Wisconsin has previously been declared a Purple Heart State, a designation that offered medal recipients special benefits in recognition. 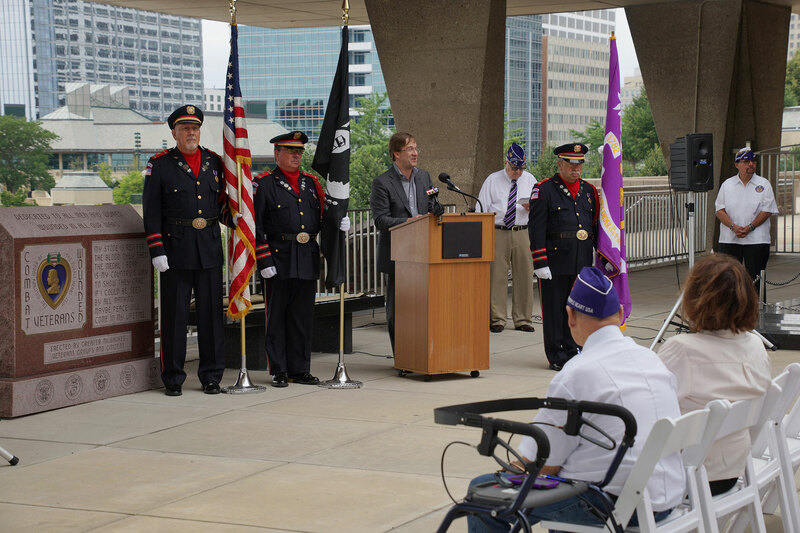 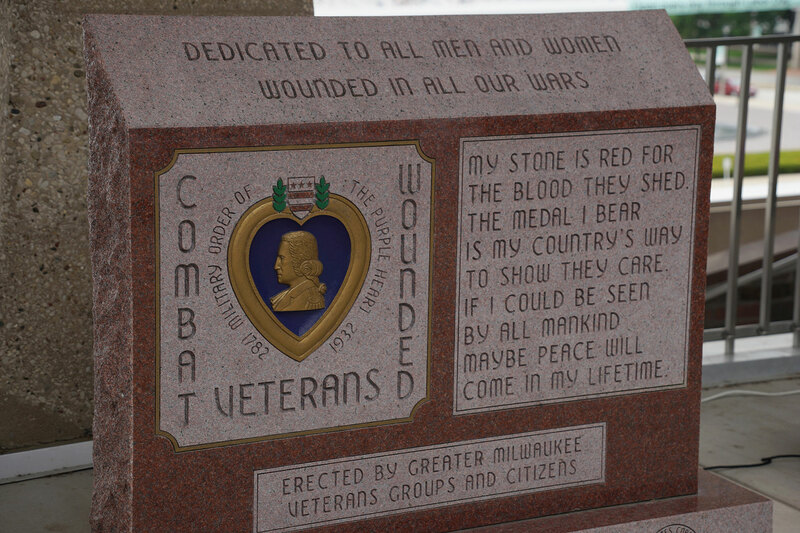 This year, both the City of Milwaukee and Milwaukee County declared Purple Heart status in official declarations. 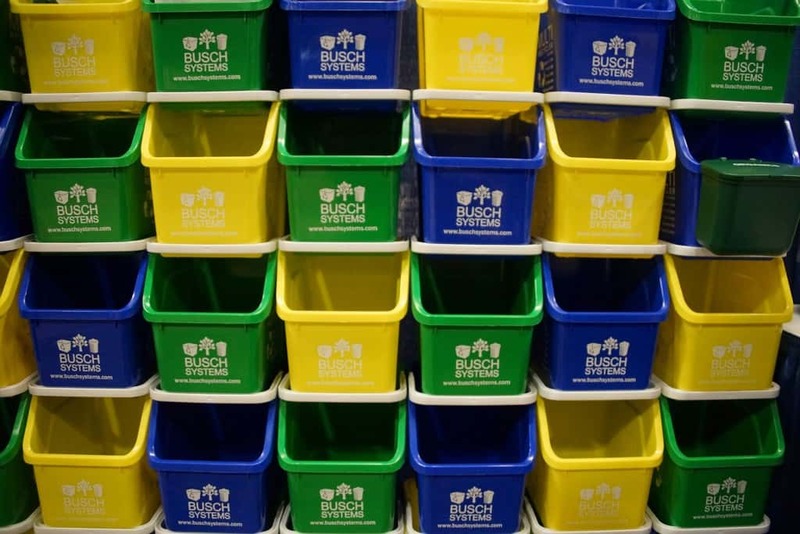 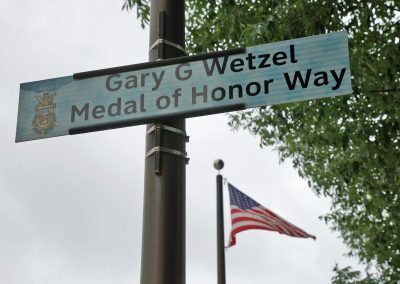 These designations extended previous efforts. 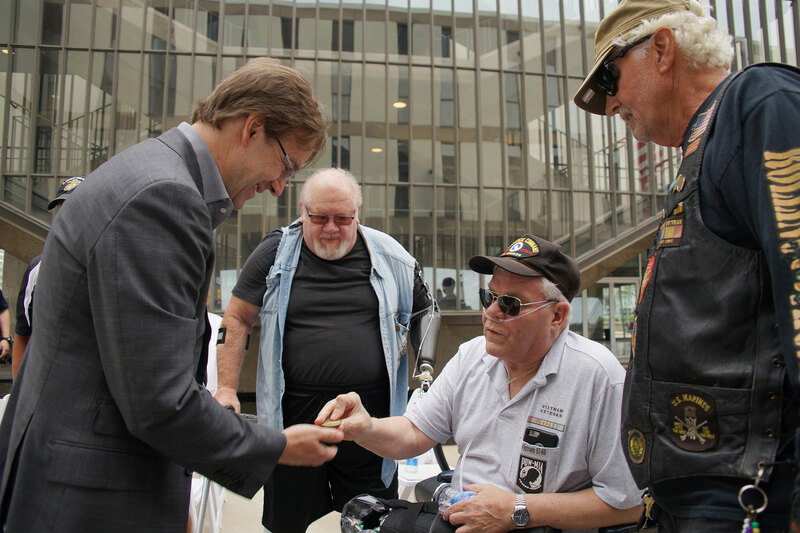 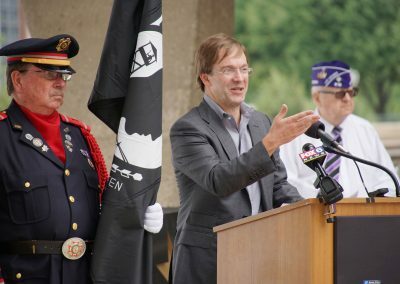 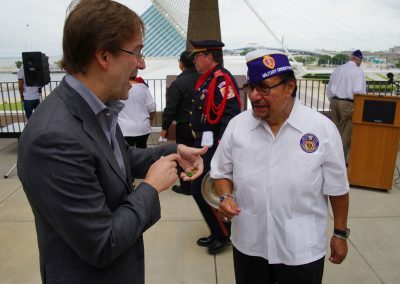 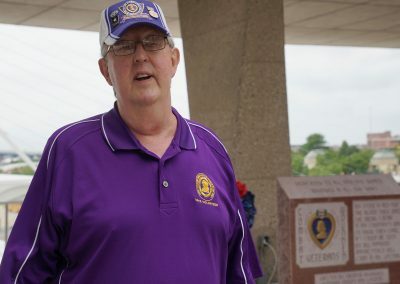 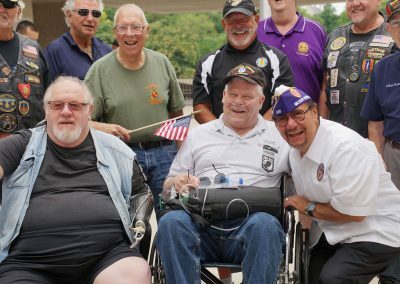 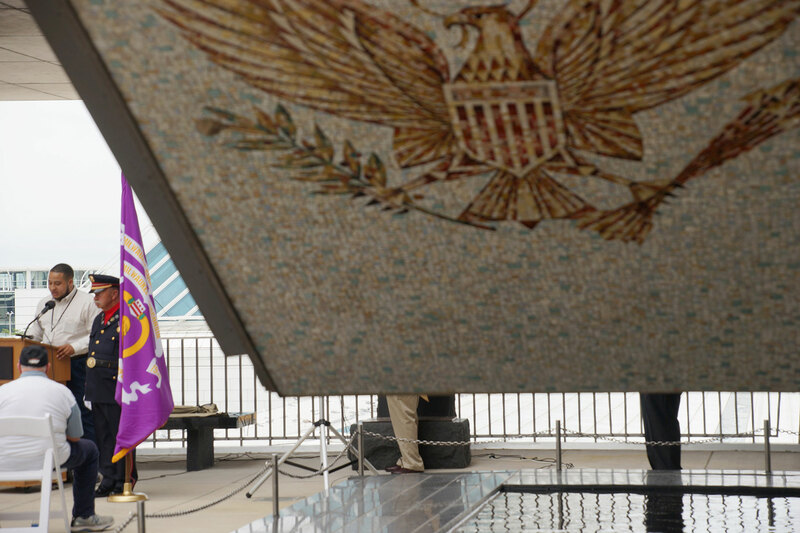 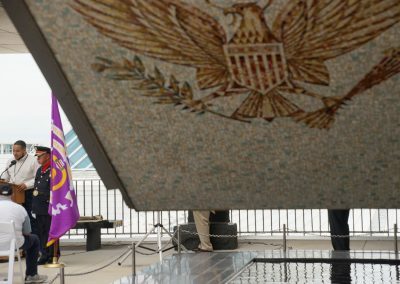 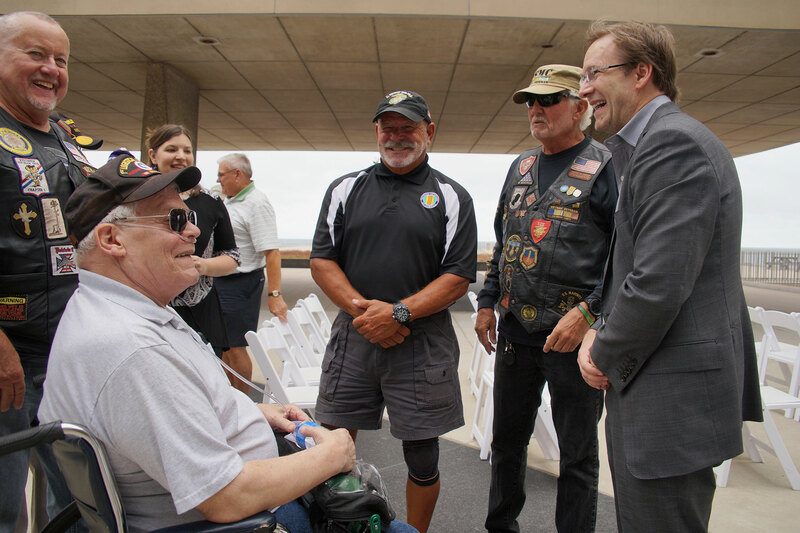 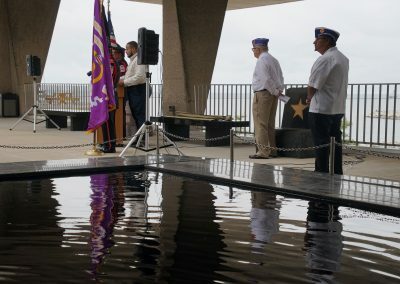 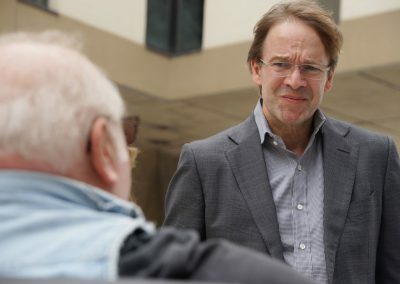 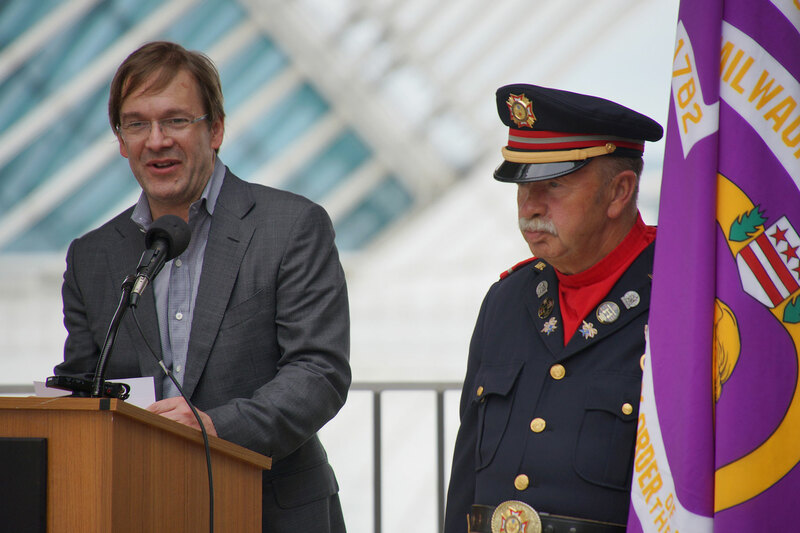 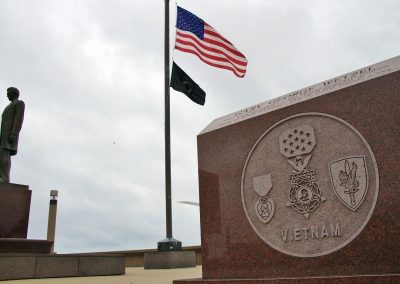 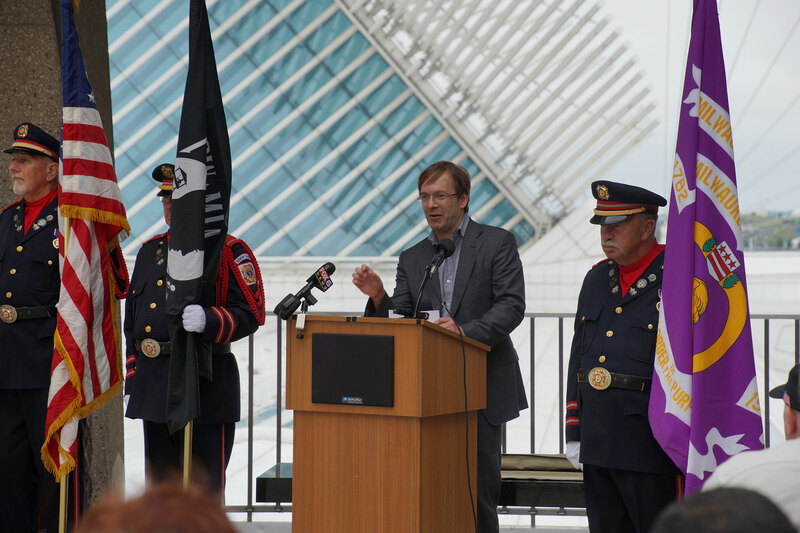 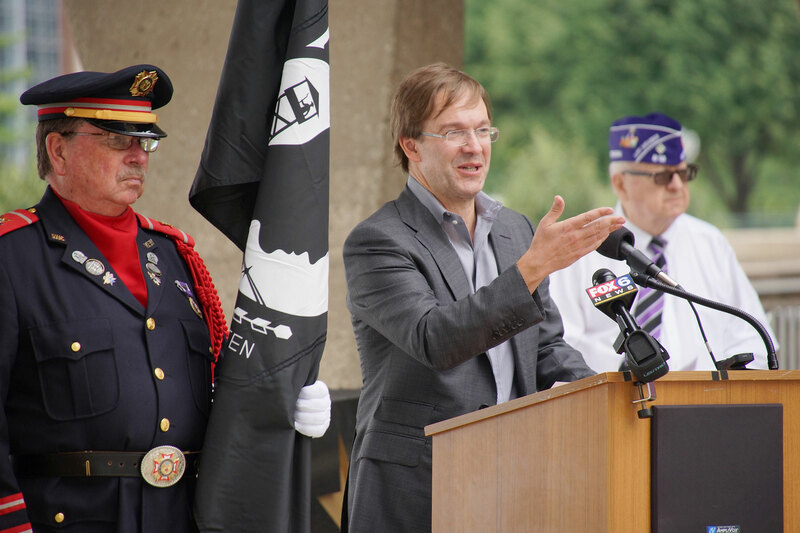 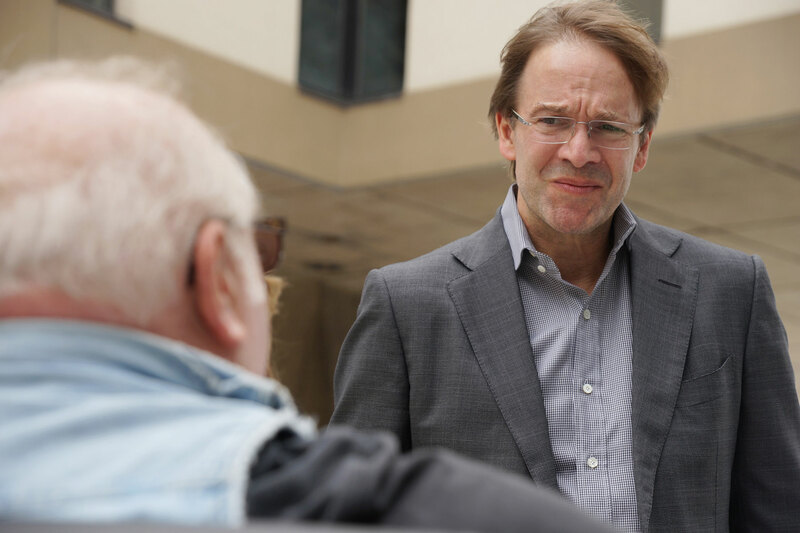 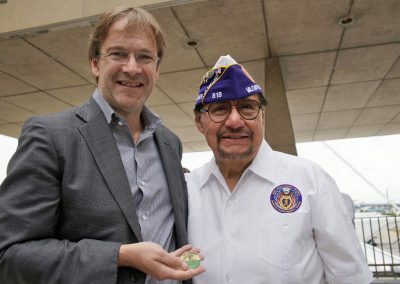 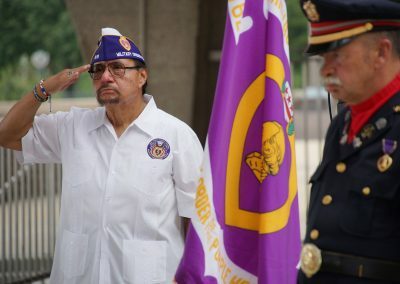 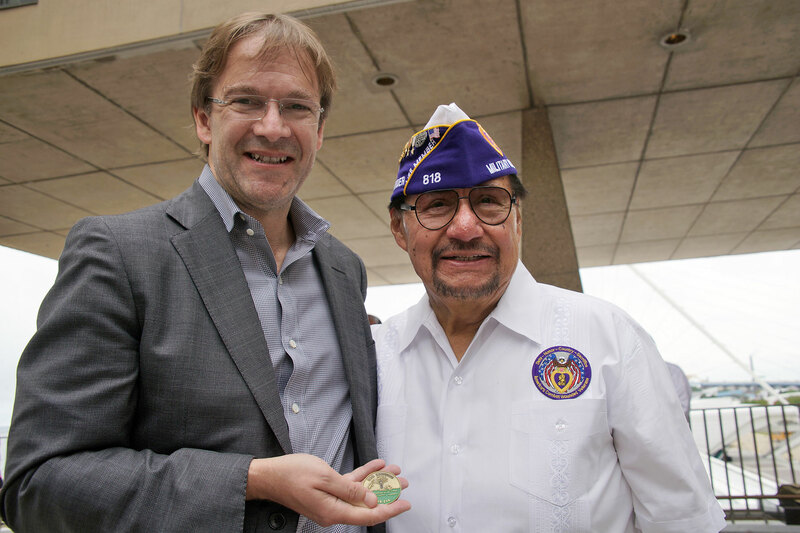 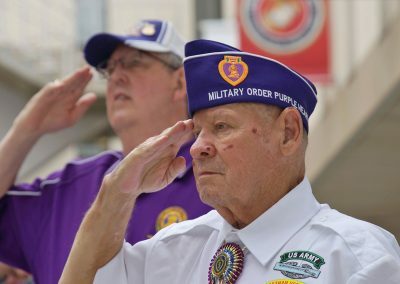 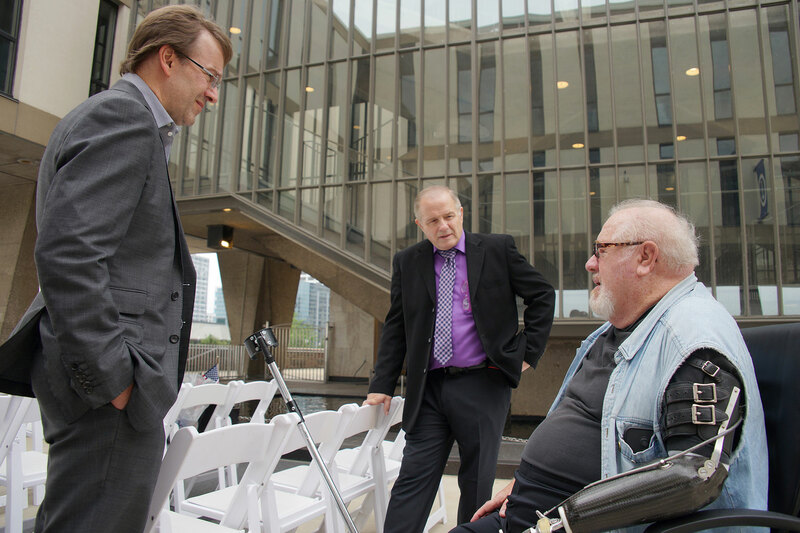 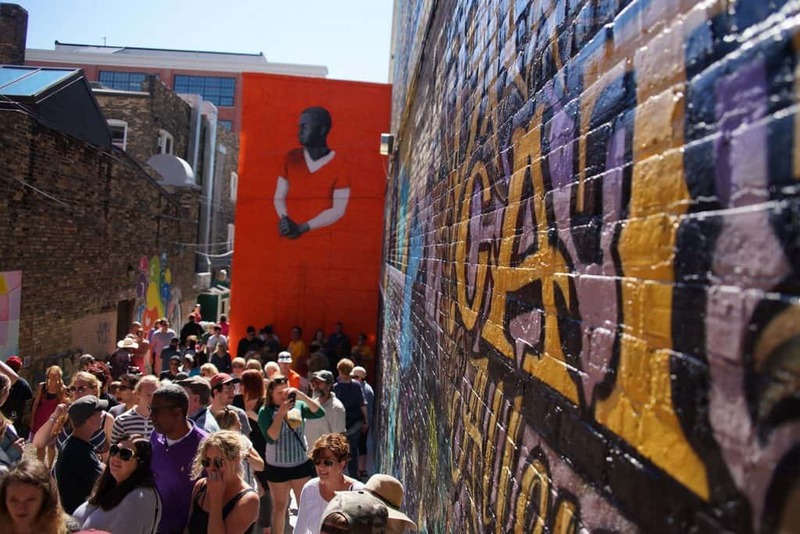 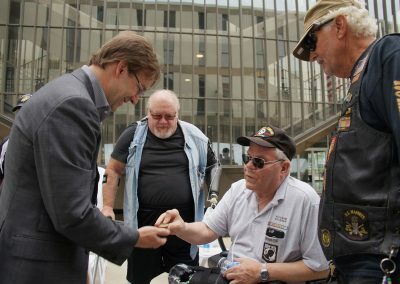 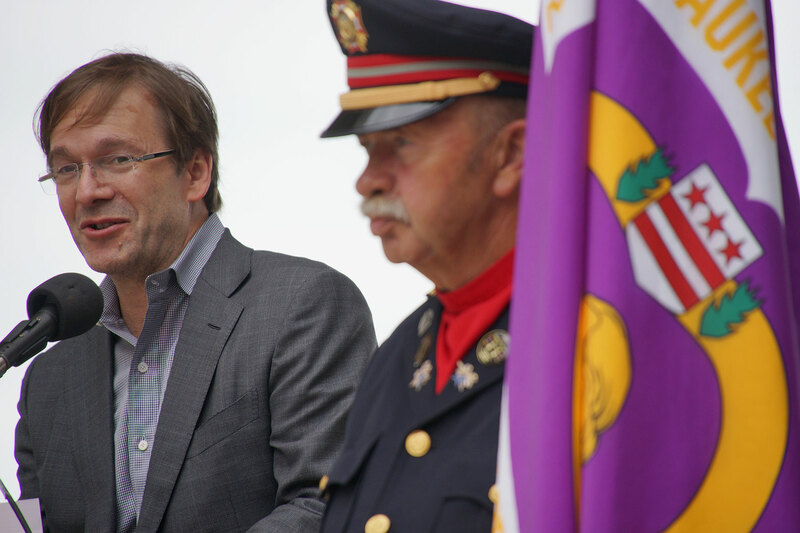 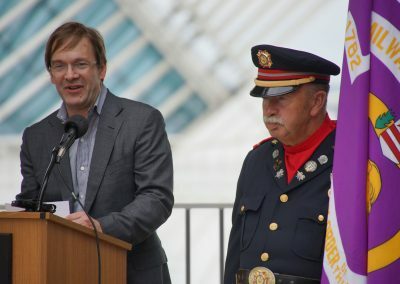 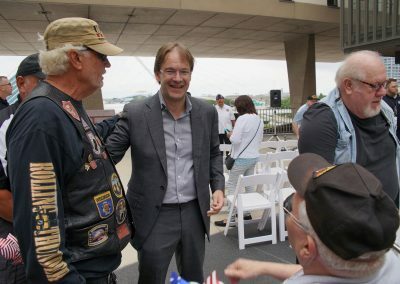 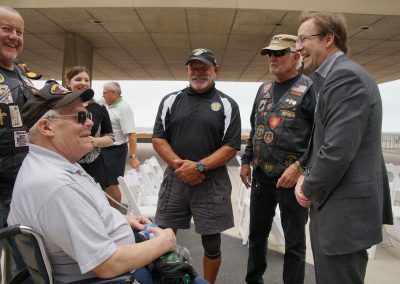 In 2013, County Executive Abele created the first-of-its-kind Purple Heart Pass (PHP) that allowed Purple Heart Veterans from Wisconsin free admission into a number of private and public attractions. 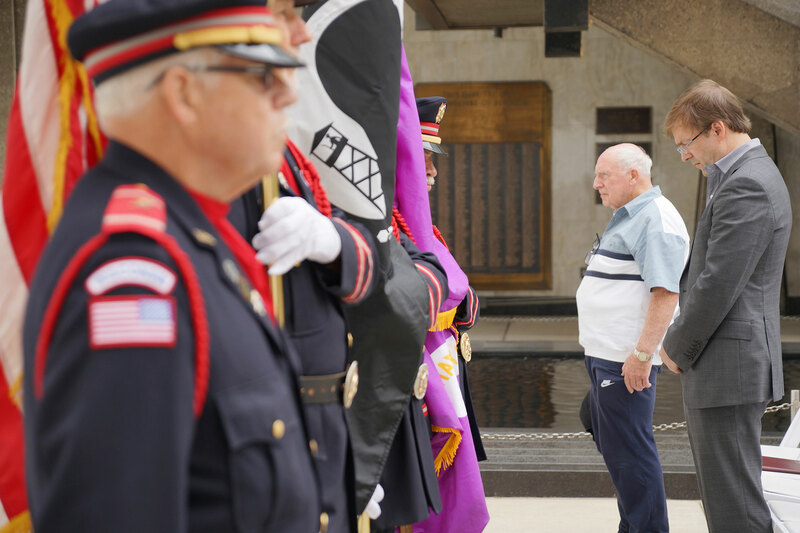 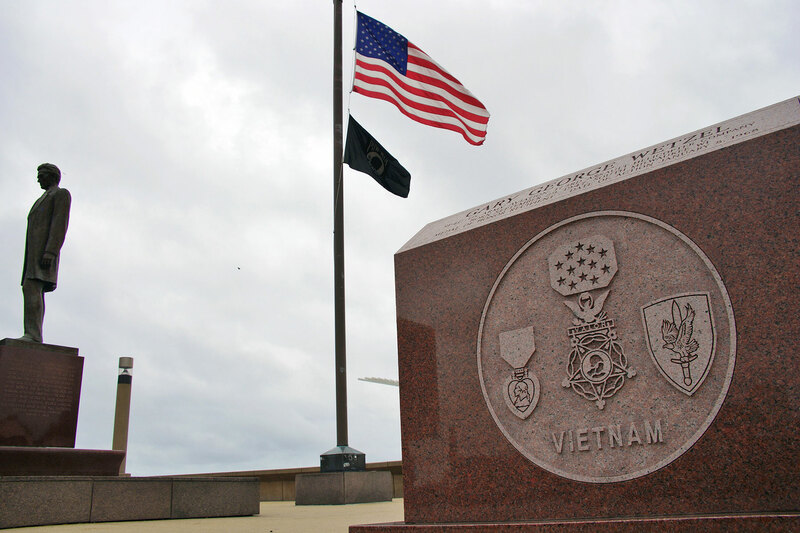 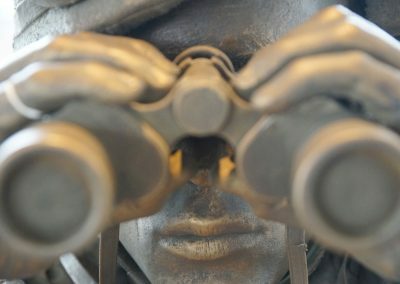 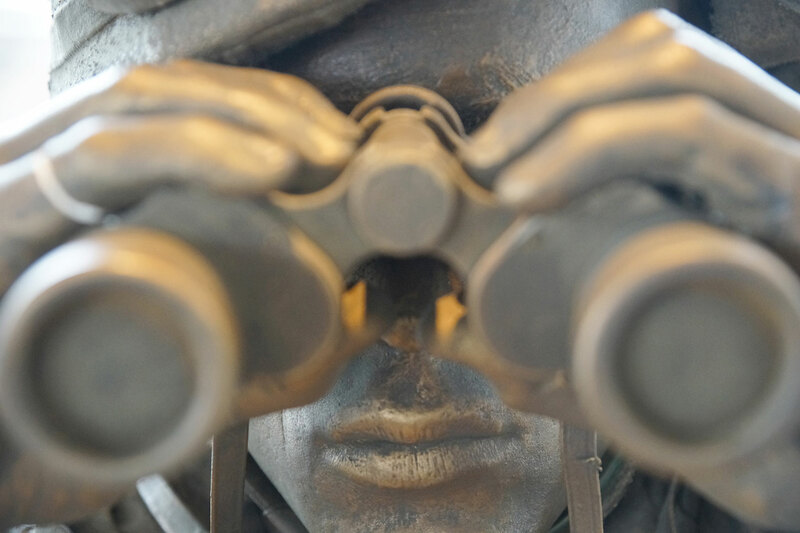 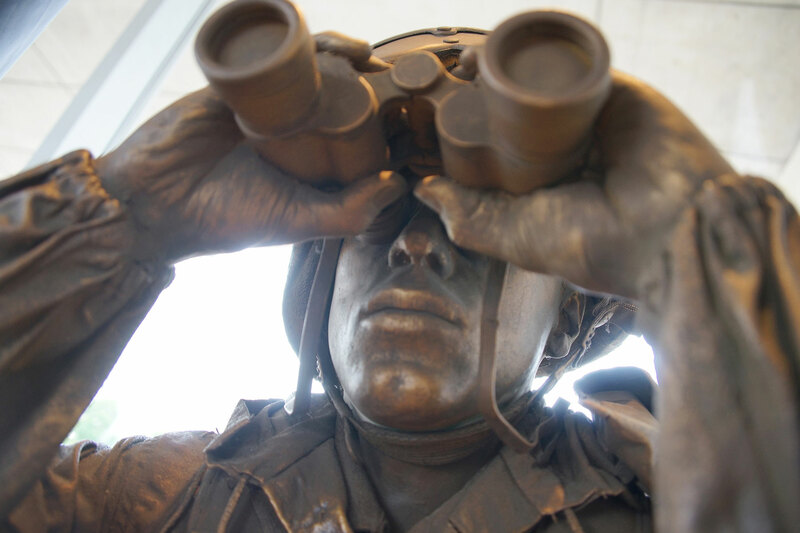 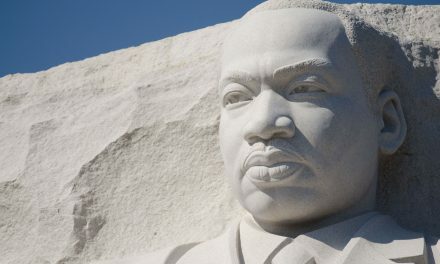 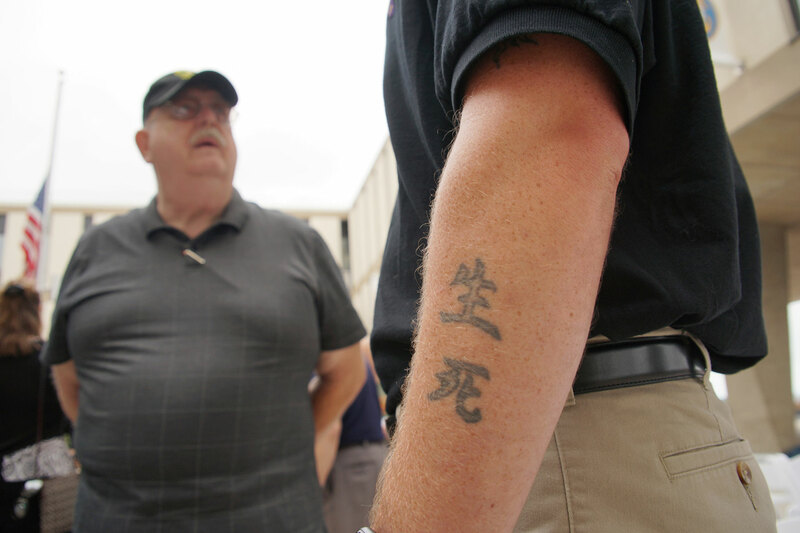 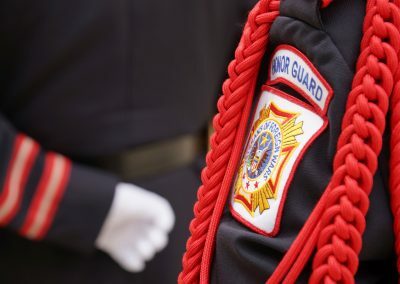 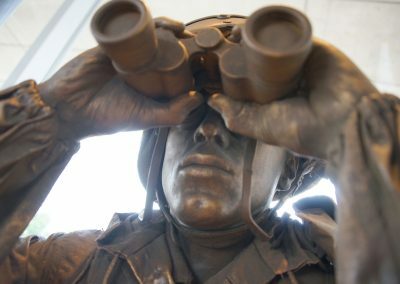 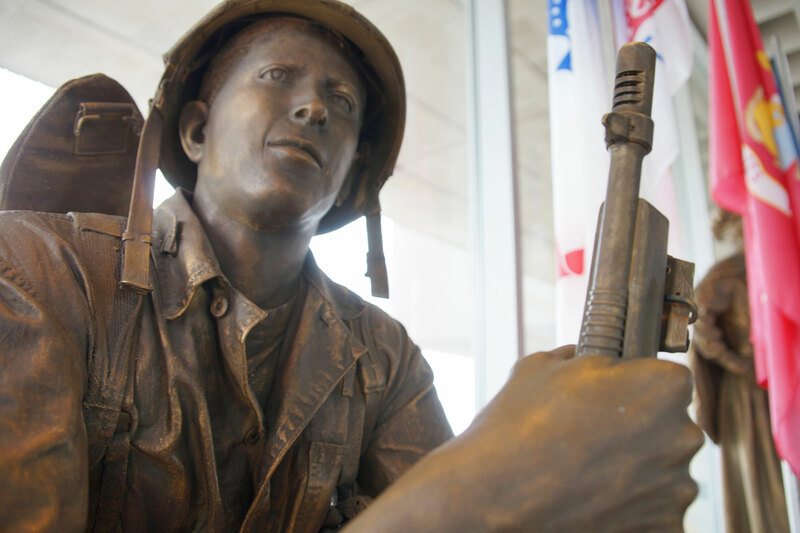 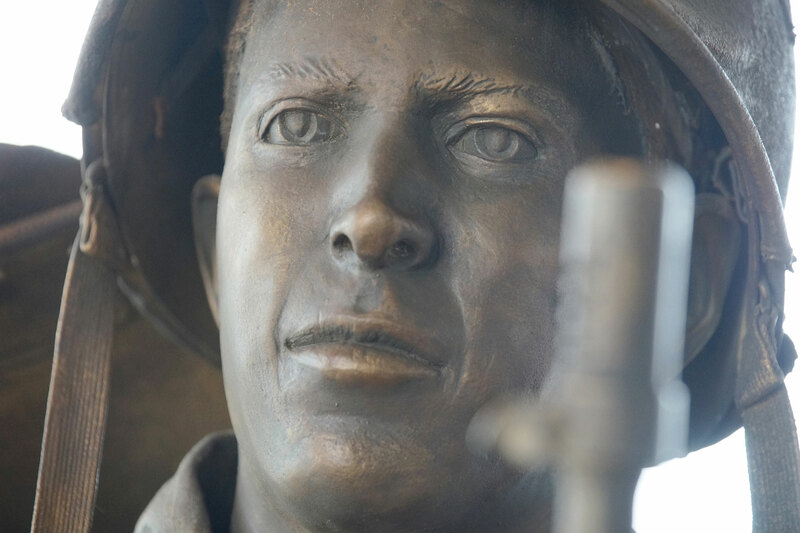 The tradition of recognition on August 7 was designed encourage people to pay respects to fallen soldiers, to listen to the stories of soldiers and veterans, and to thank them for their service to the nation. 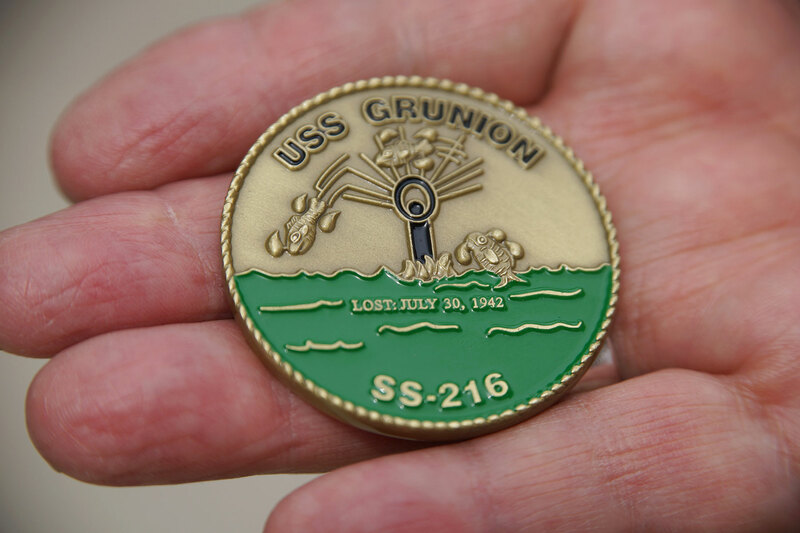 After the end of the American War of Independence, no medals were awarded until 1932, when the medal was revived on the bicentennial anniversary of George Washington’s birth. 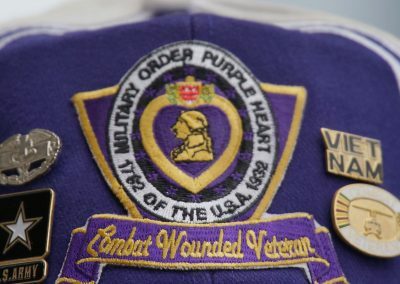 Purple Heart Medals were awarded to those wounded or killed while serving in the United States Armed Forces as a result of enemy action on or after April 5, 1917. 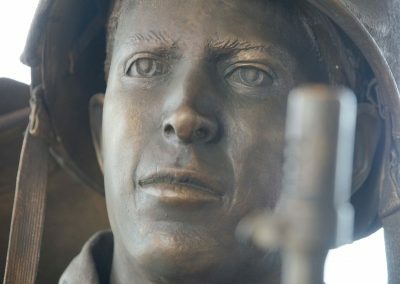 American troops officially joined the First World War on April 6, 1917. 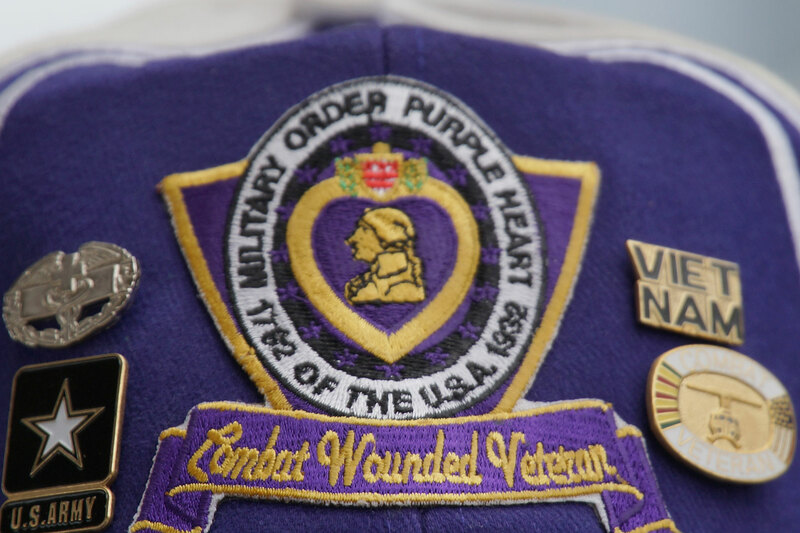 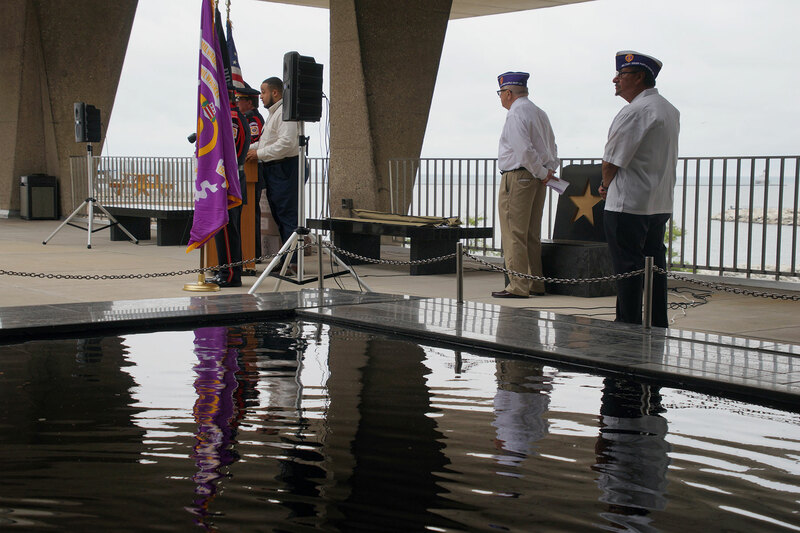 By current estimates, it is believed that about 1.8 million Purple Hearts have been awarded since then. 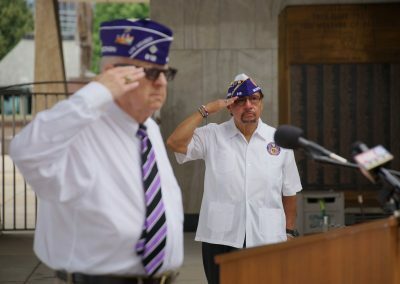 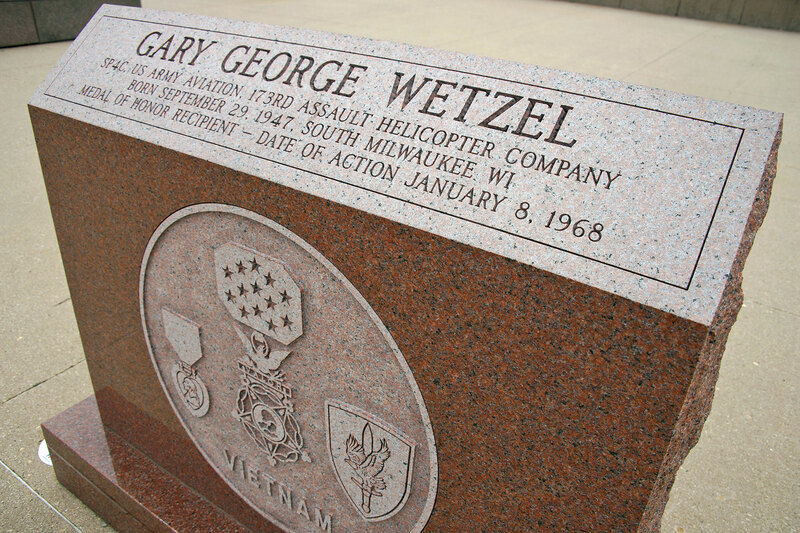 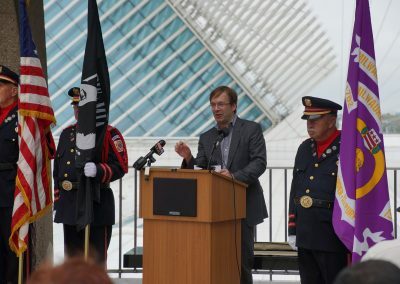 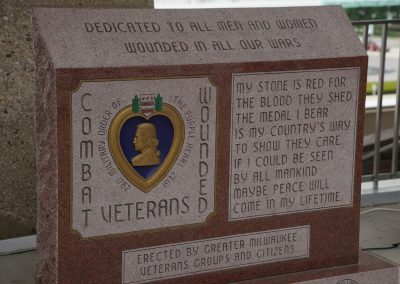 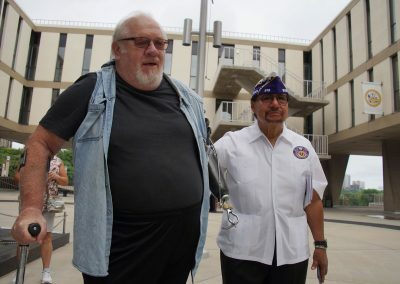 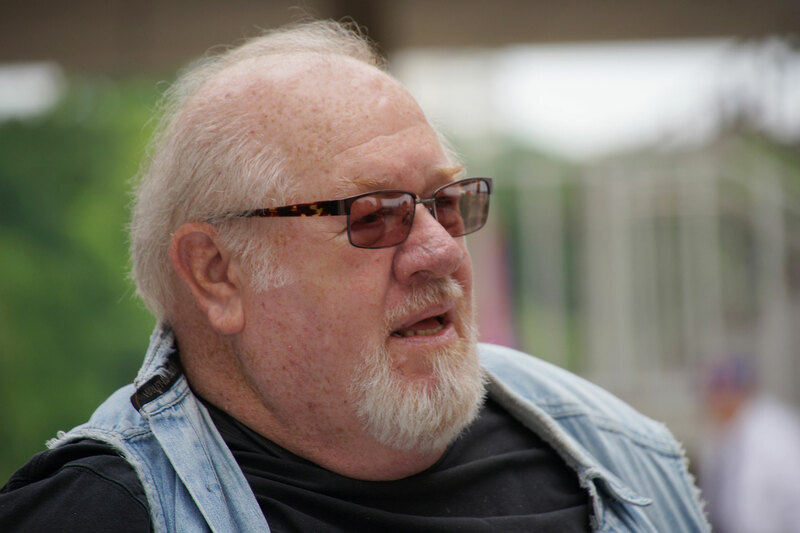 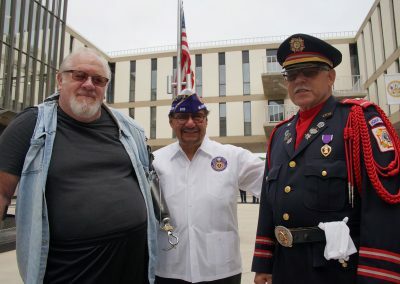 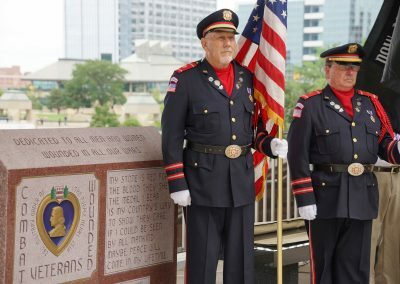 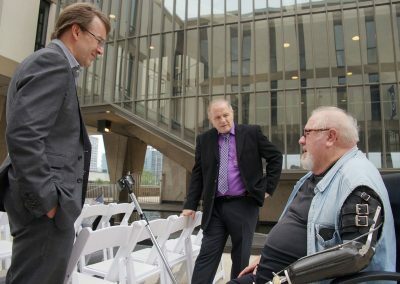 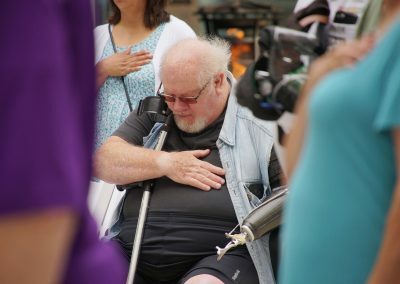 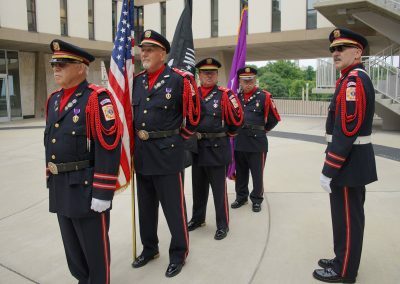 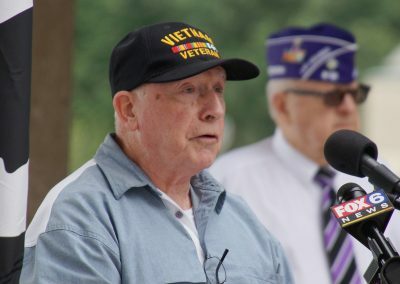 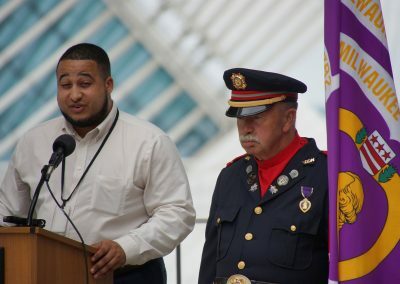 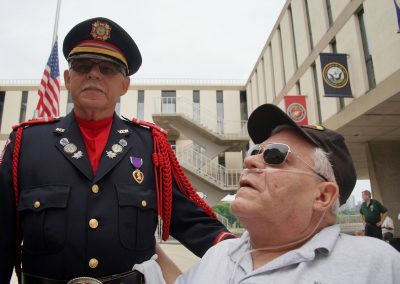 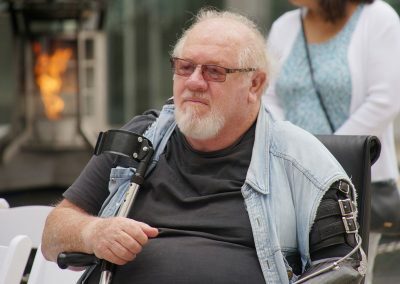 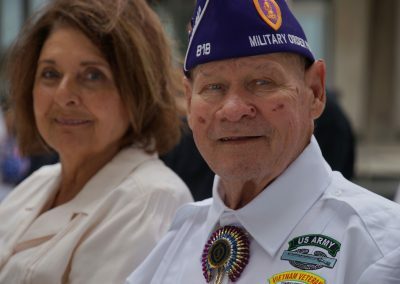 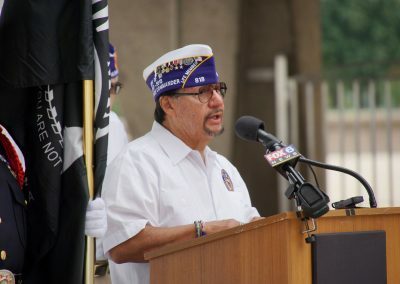 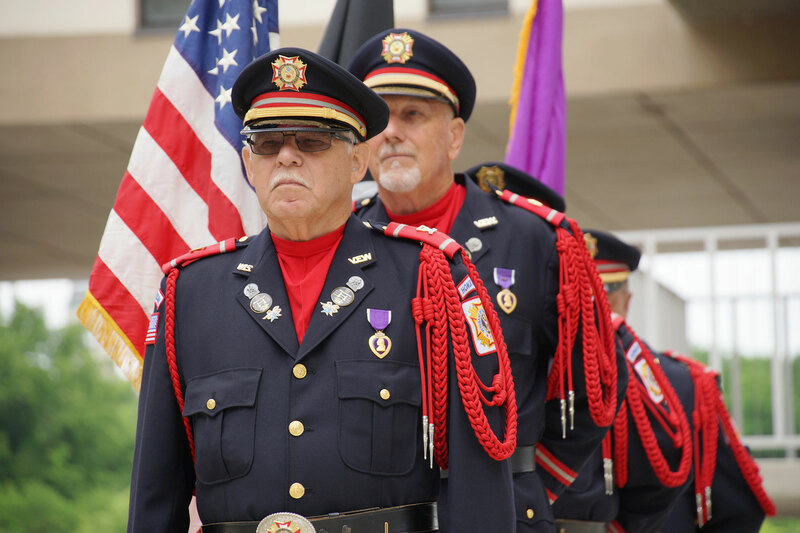 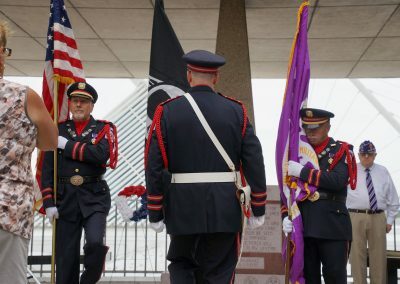 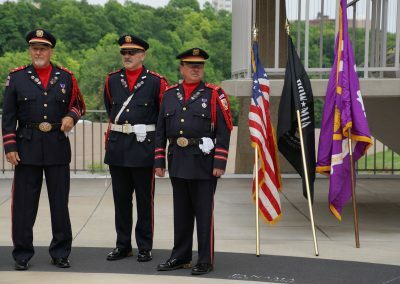 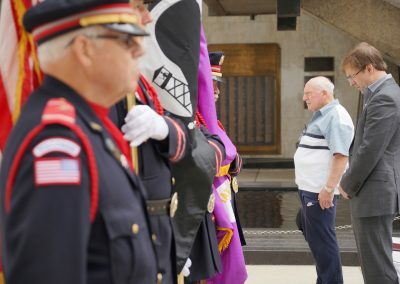 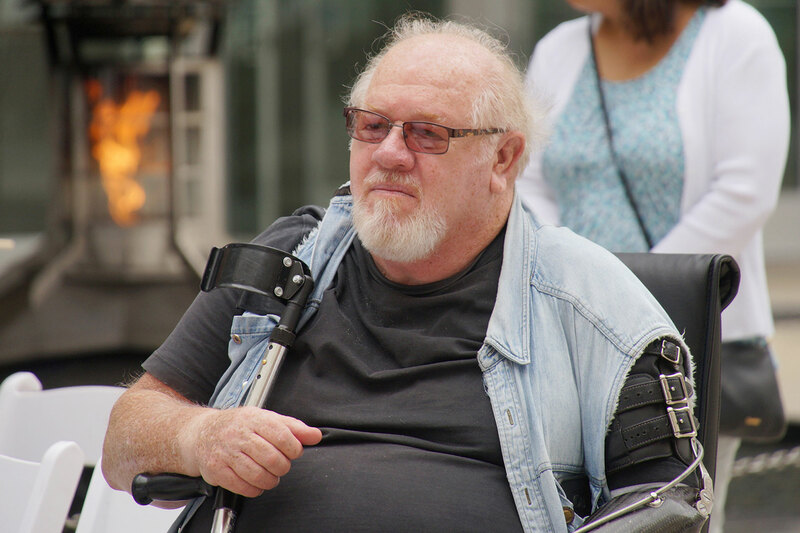 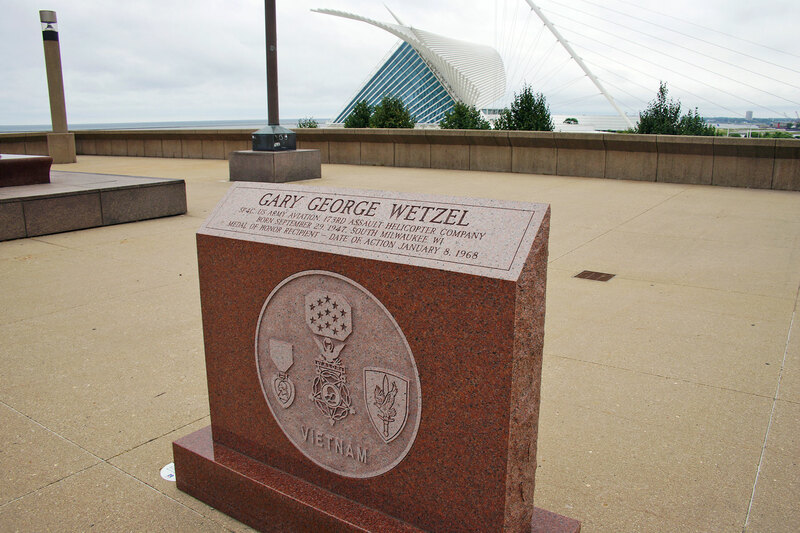 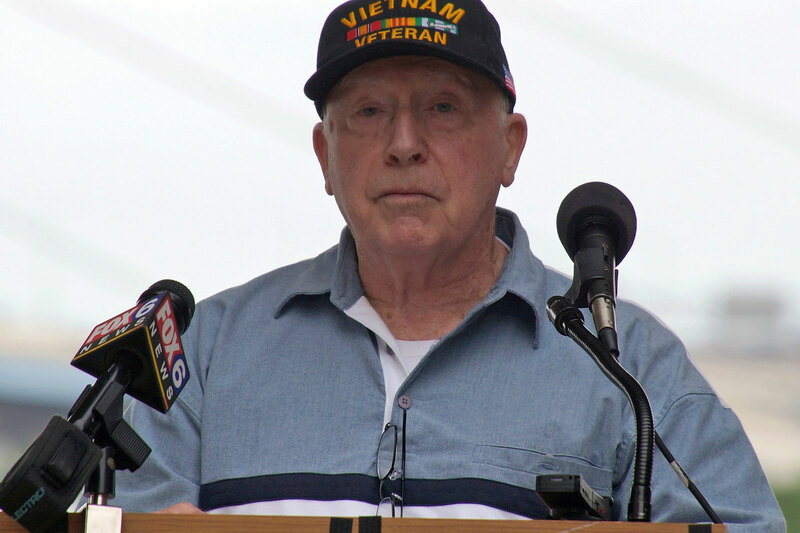 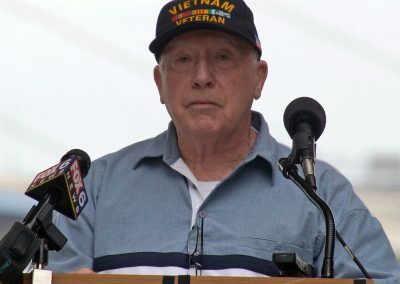 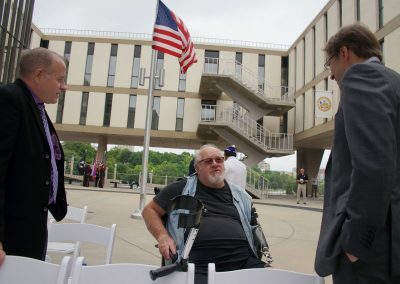 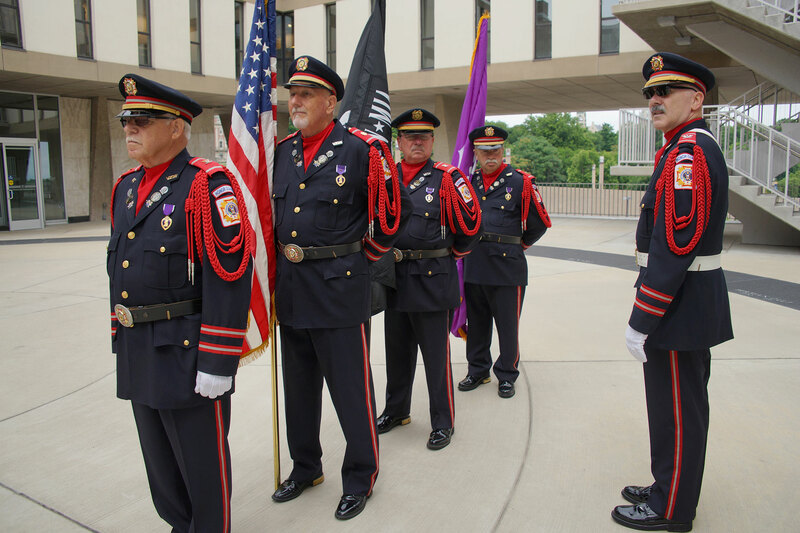 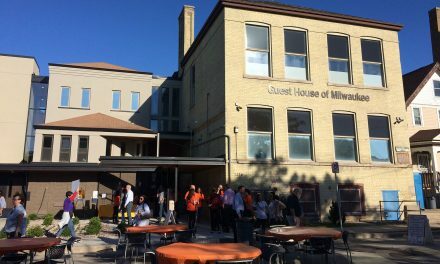 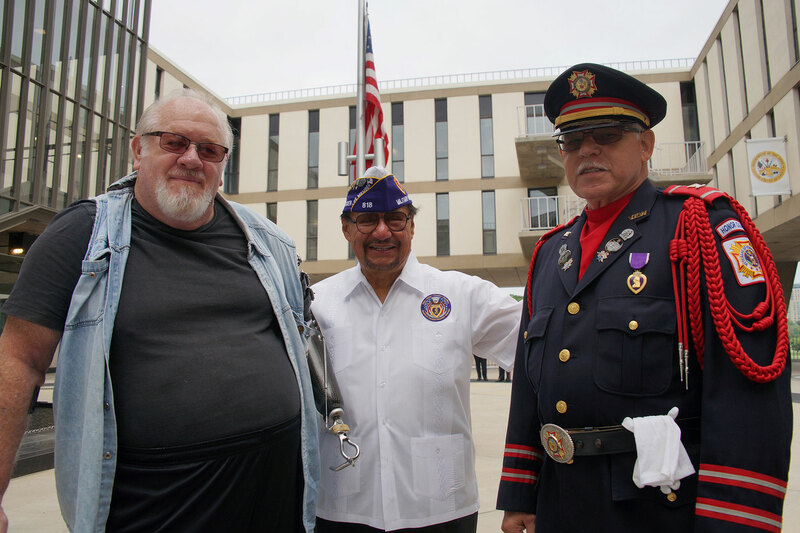 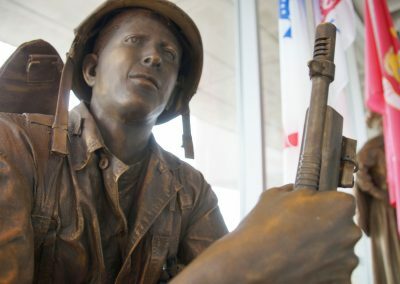 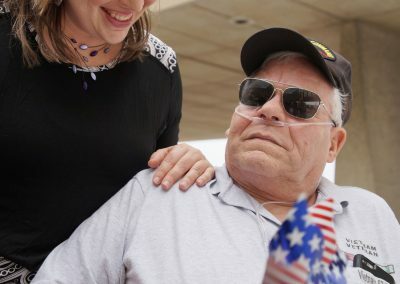 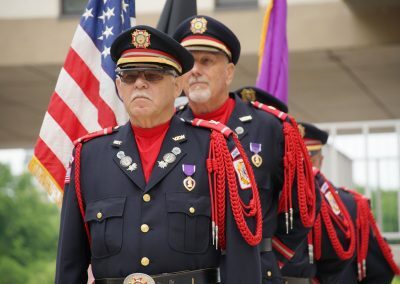 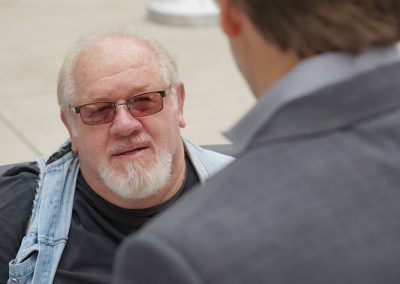 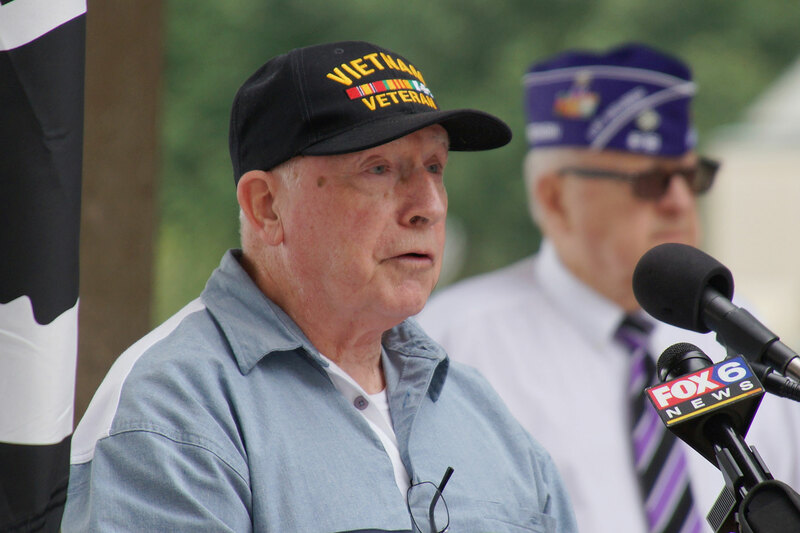 This audio from the Purple Heart Day of Honor ceremony was recorded live, and includes the invocation by veteran combat medic George Banda; Keynote speaker Michael Malloy, former Milwaukee County Veteran of the Year and a highly decorated veteran who served with the 1st Cavalry Division during the Vietnam War; and County Executive Chris Abele. 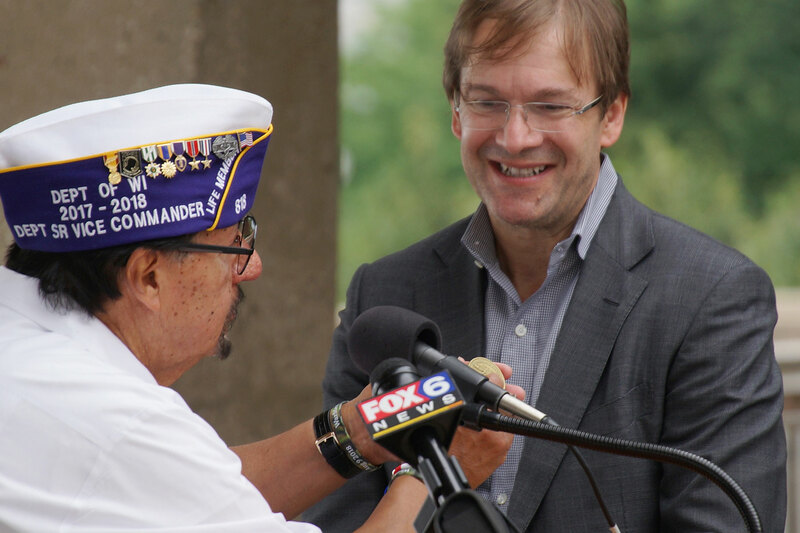 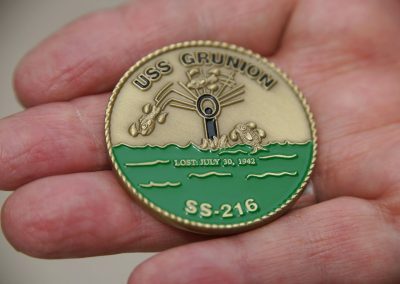 During the ceremony, Banda presented County Executive Abele with a rare military challenge coin from the USS Grunion, the submarine his grandfather died on during the Second World War. Challenge coins have been a military tradition for over a century, and are minted for units to improve their esprit de corps. 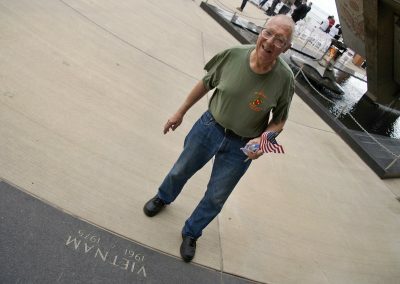 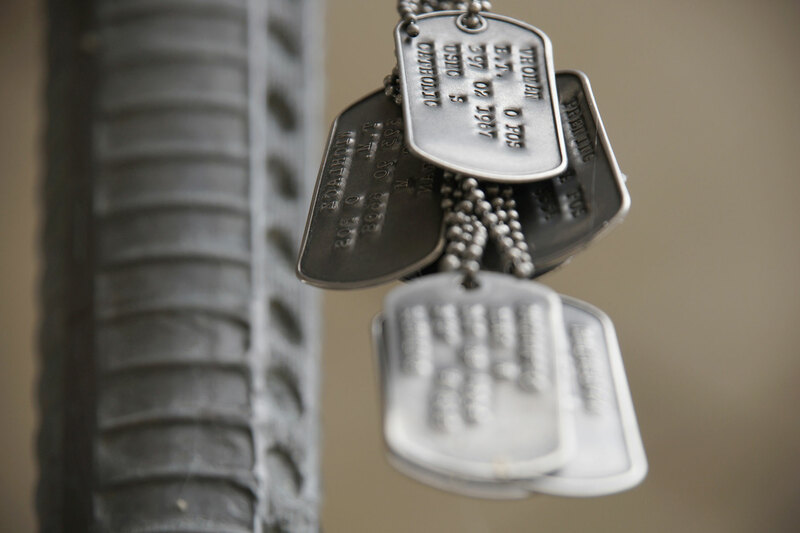 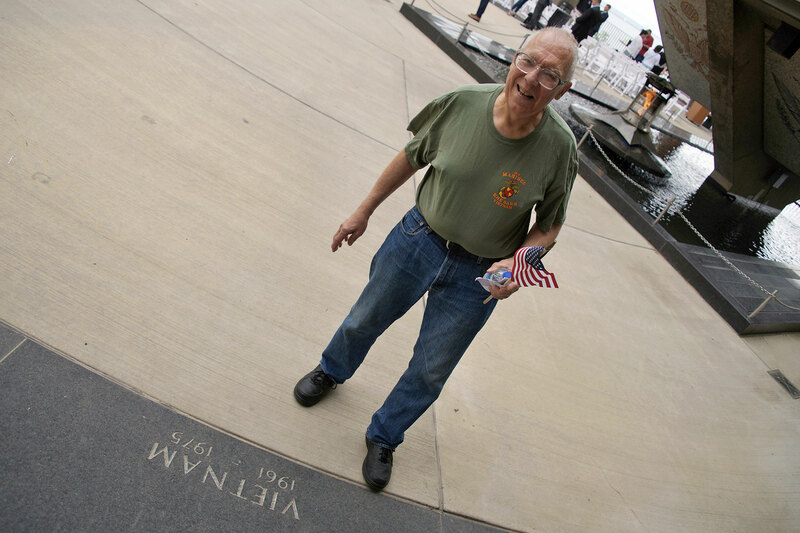 Veterans proudly collect these as tokens of their service, and to trade with other veterans as symbols of friendship. 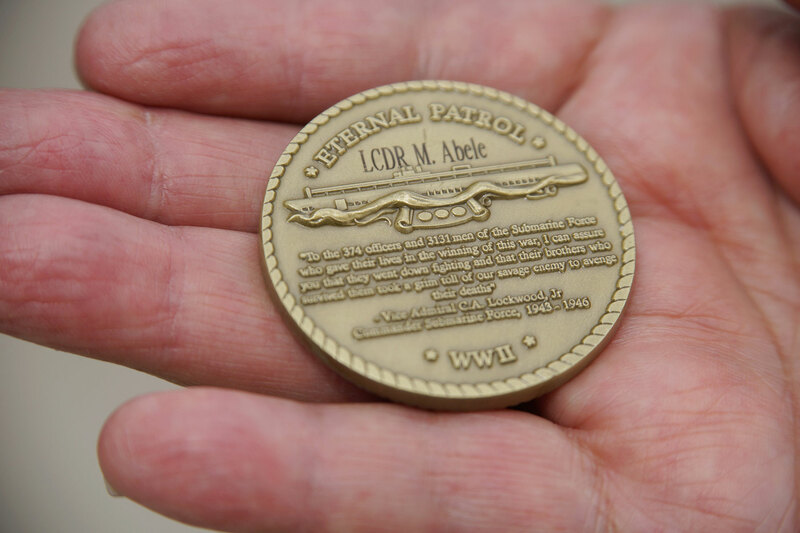 Also a Purple Heart recipient, Lieutenant Commander Mannert Lincoln Abele was lost at sea while commanding the USS Grunion (SS-216), a Gato-class submarine, that was sunk at Kiska, Alaska during an enemy engagement on July 30, 1942. 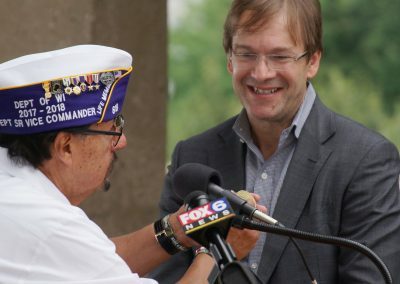 Abele’s father and his two uncles financed a search that found his grandfather’s lost vessel on August 23, 2007, in the Bering Sea off the coast of the Aleutian Islands. 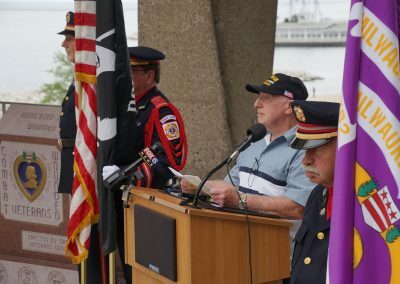 Vice Admiral C.A. 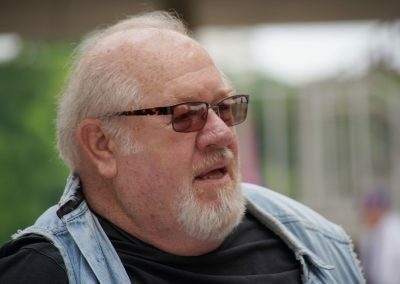 Lockwood, Jr.